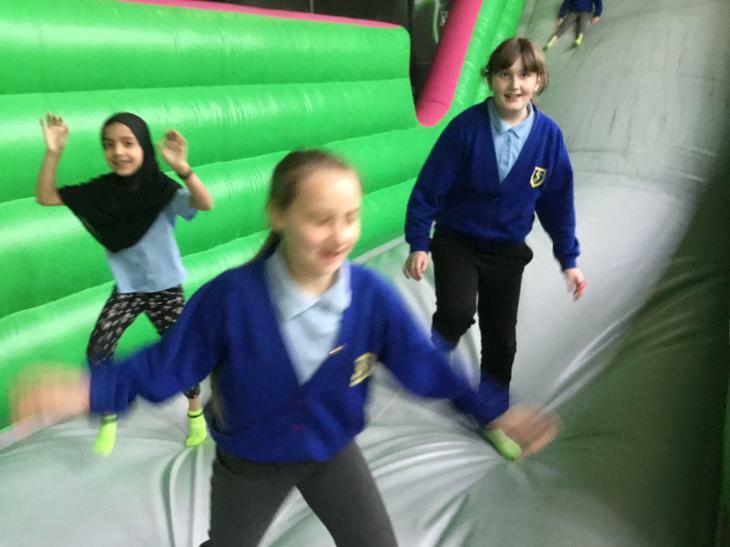 The children who have had good attendance (97%+) were entered into the attendance raffle at the end of term winning loads of exciting prizes. 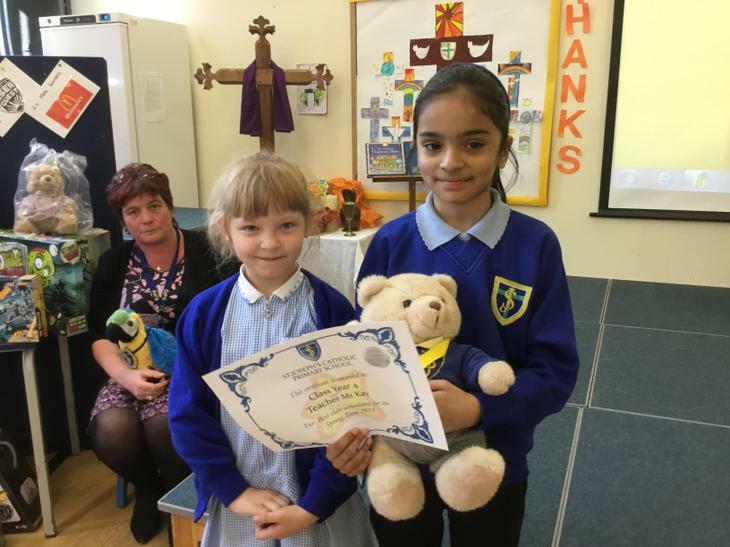 Well done to Mr Kay’s class who have consistently been the best attendees of the term winning the punctuality parrot, the attendance bear and extra playtime. 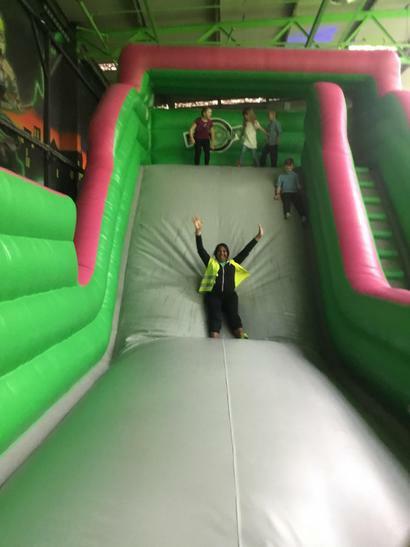 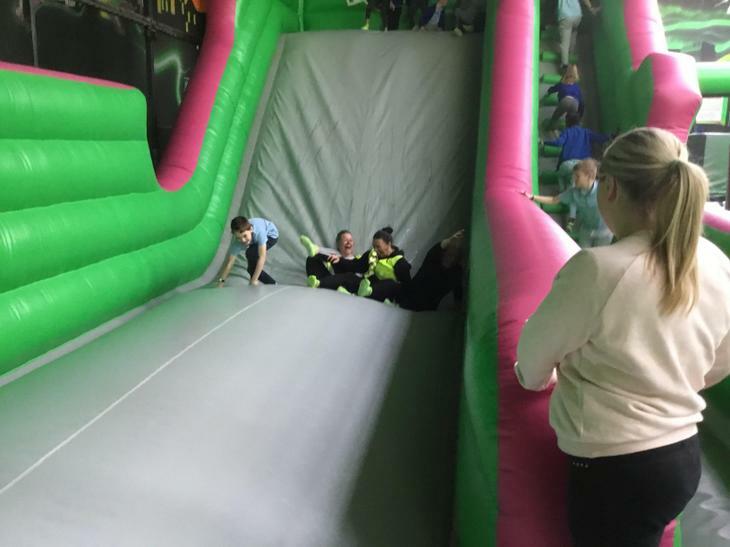 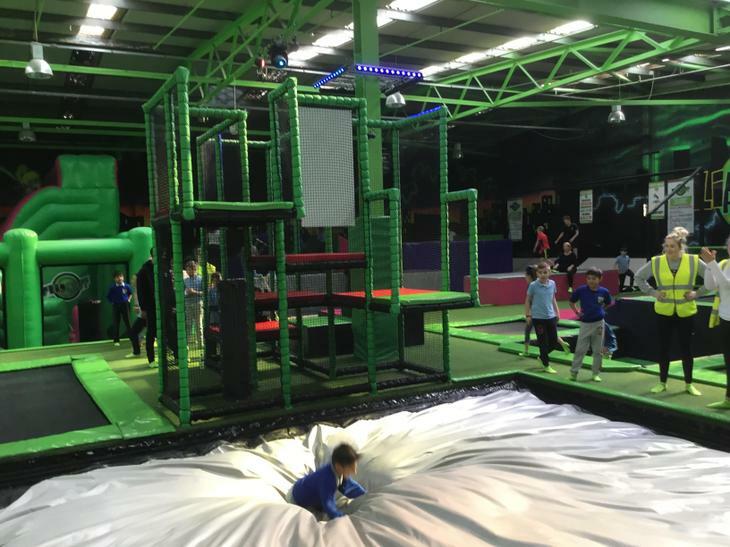 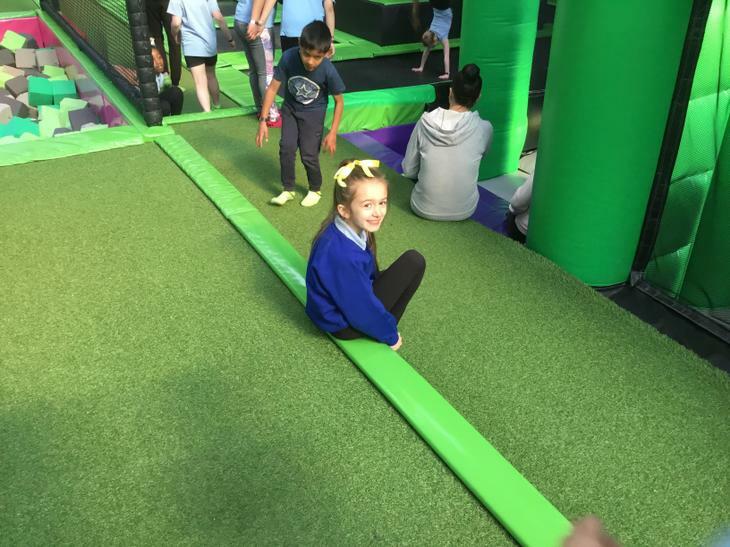 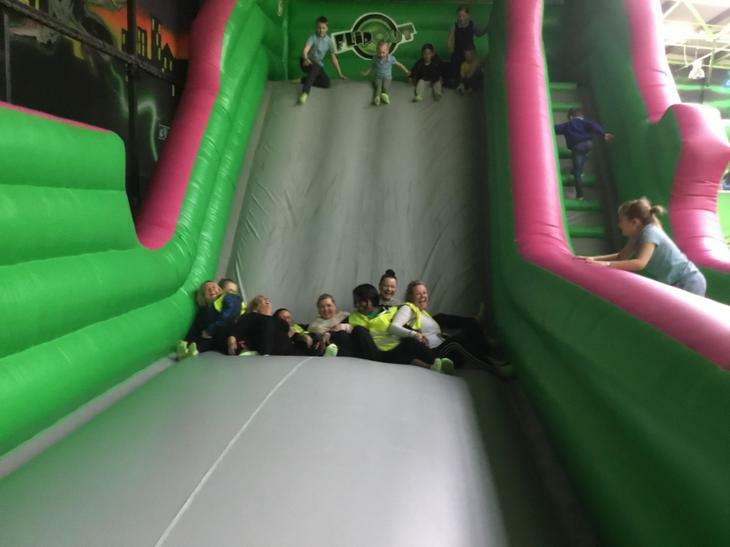 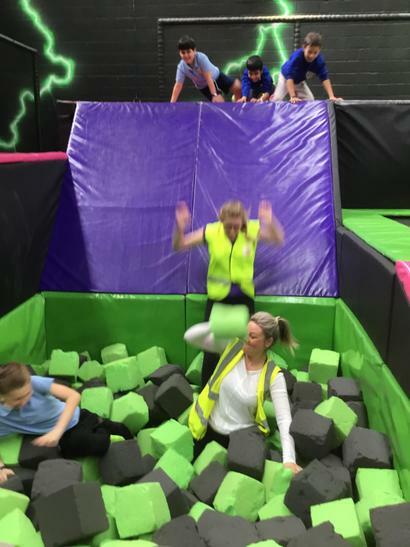 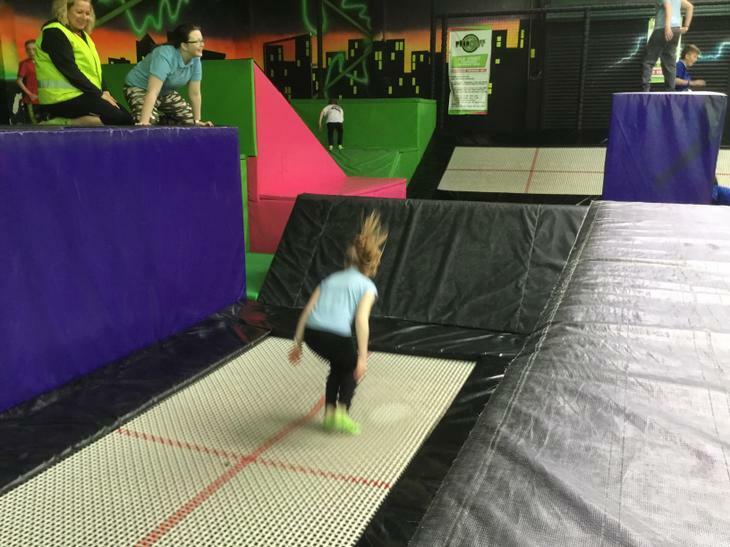 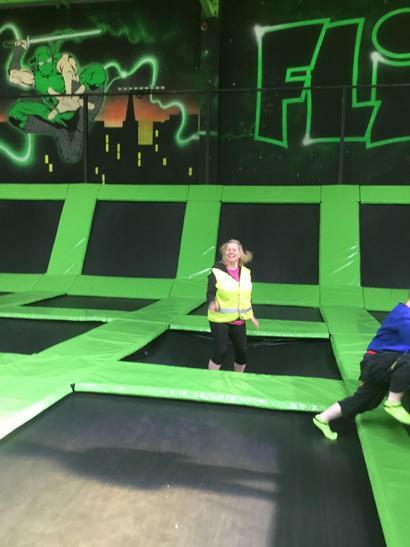 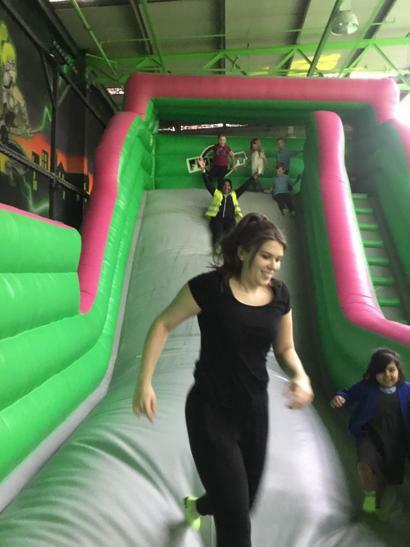 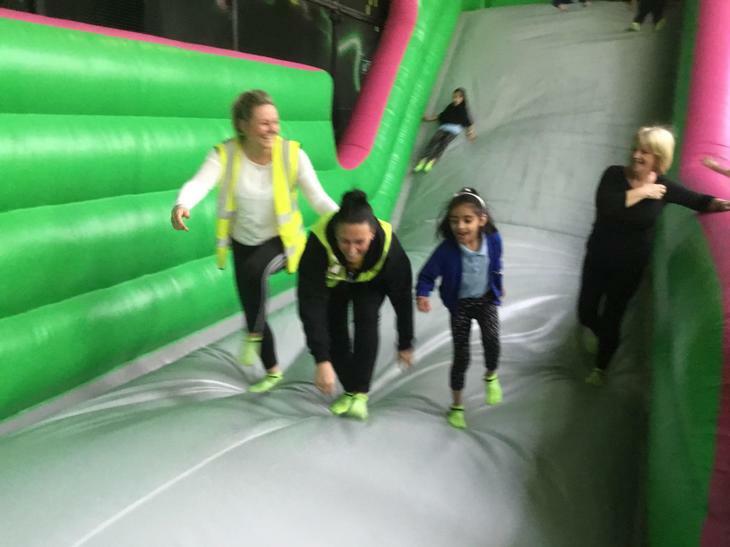 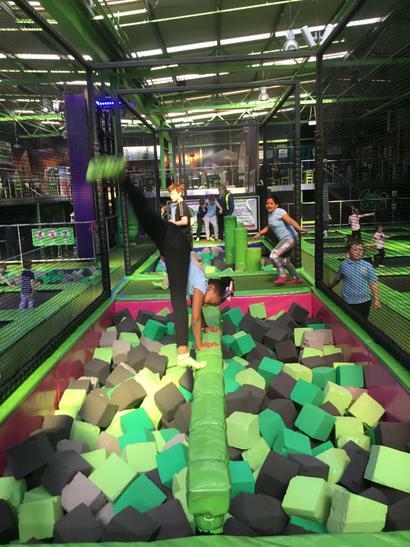 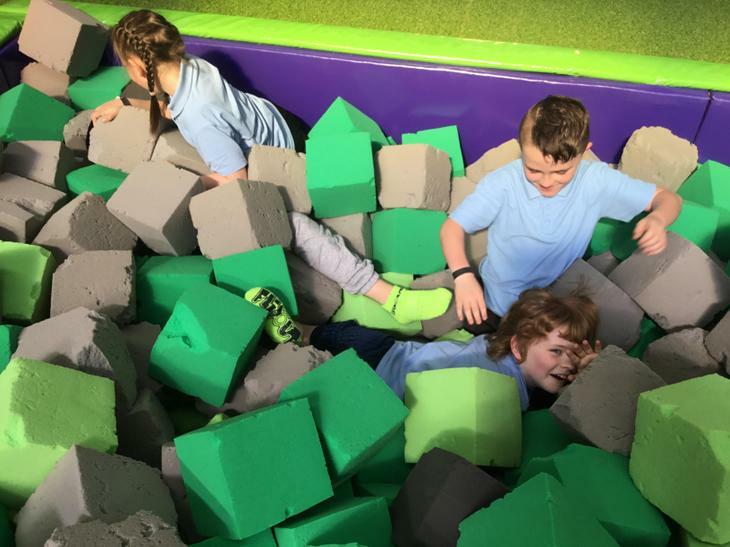 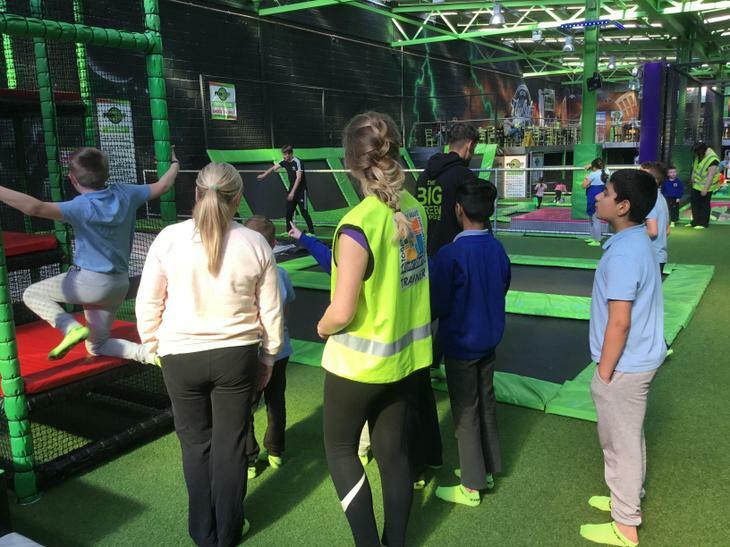 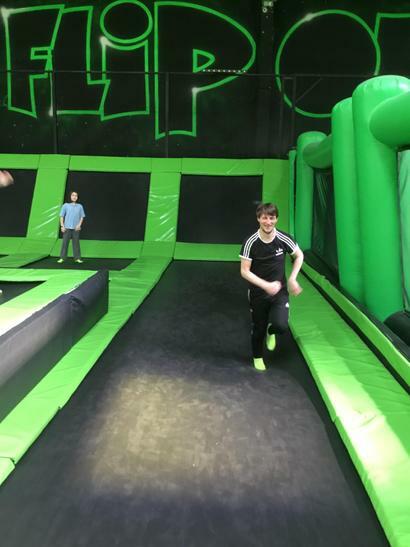 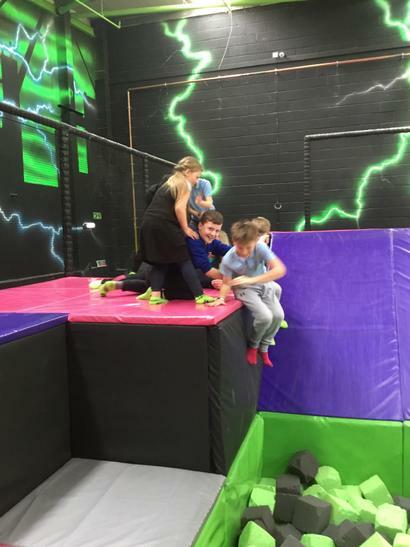 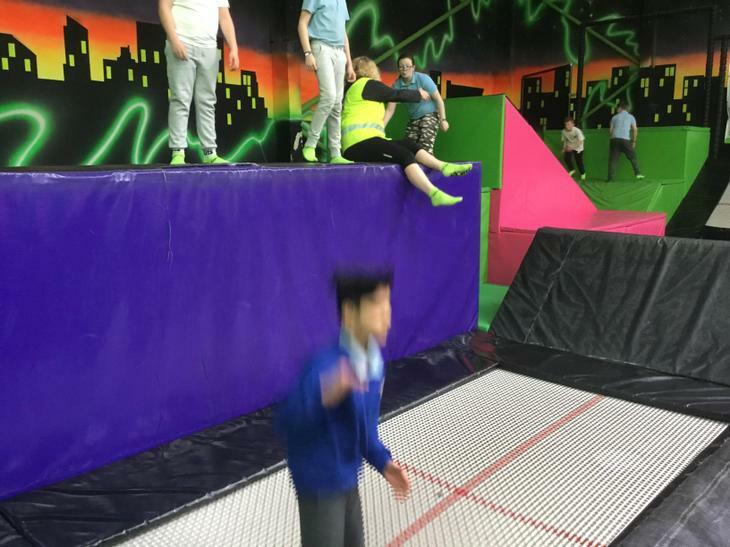 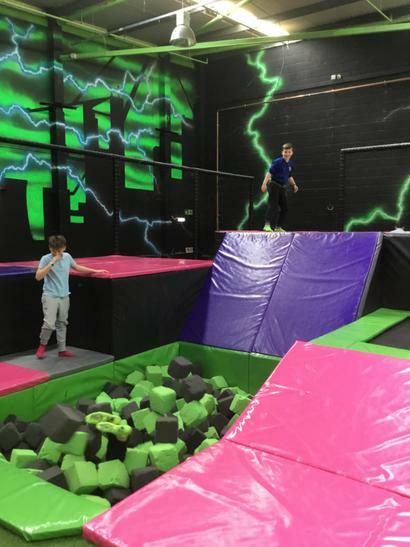 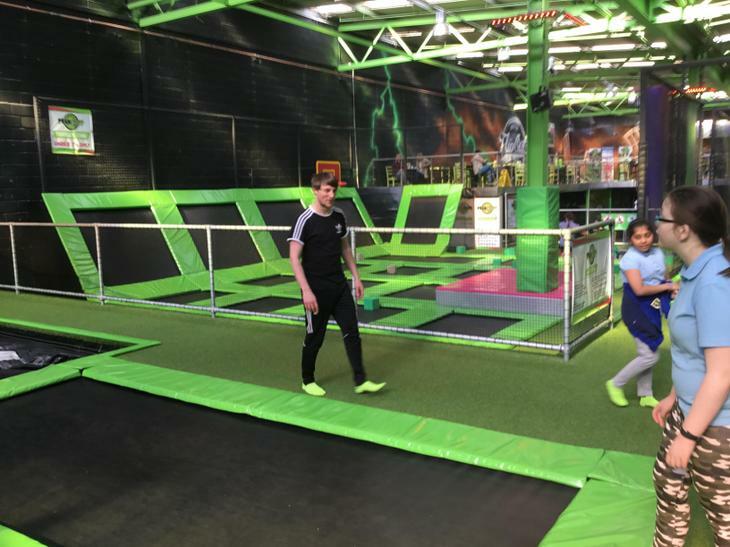 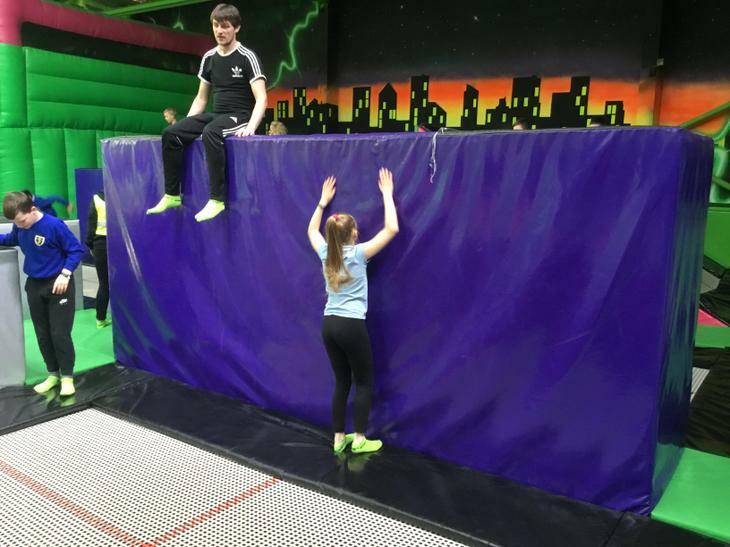 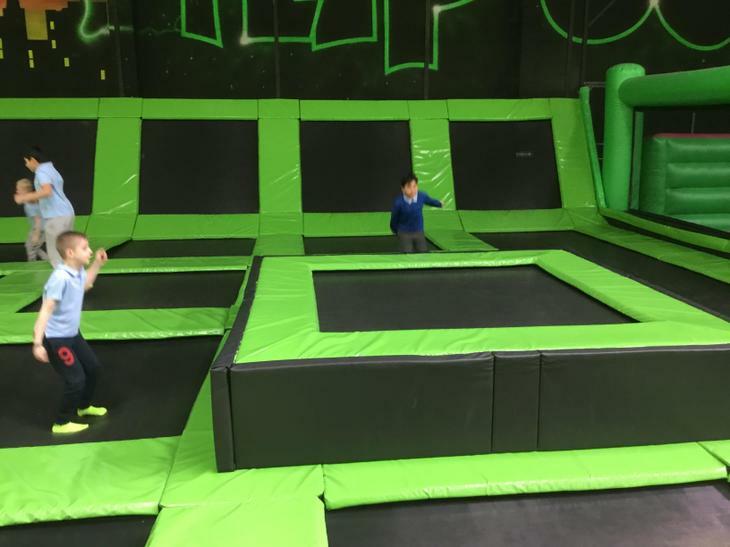 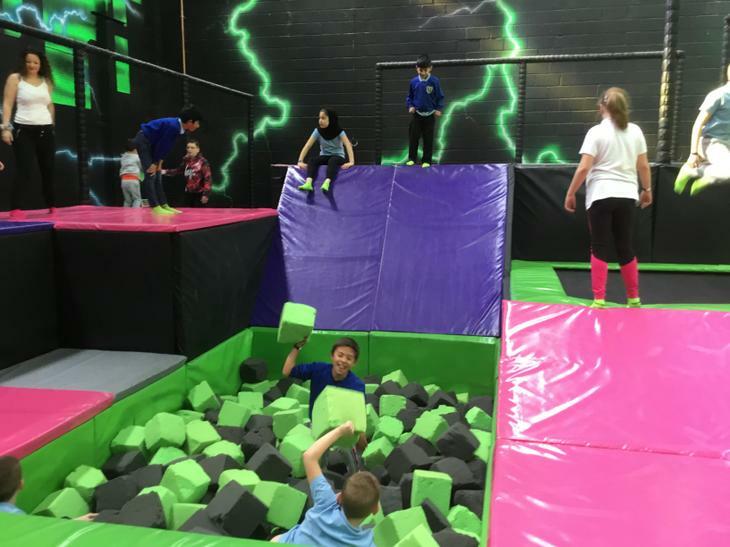 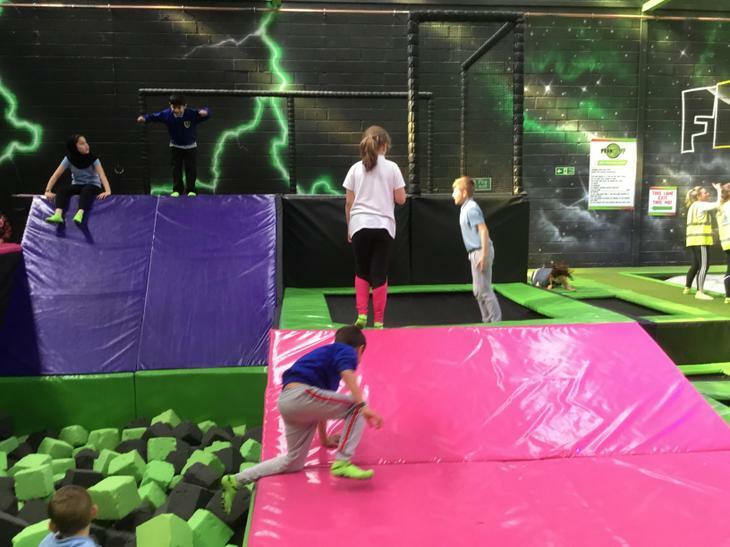 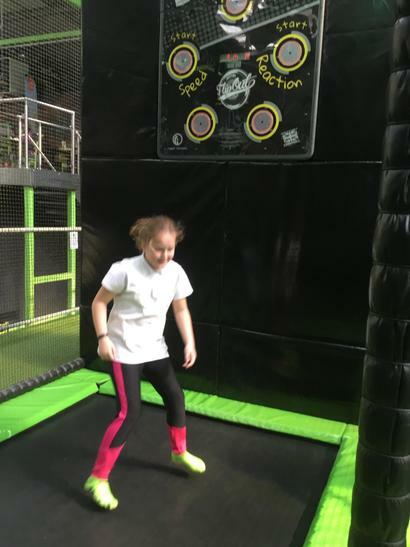 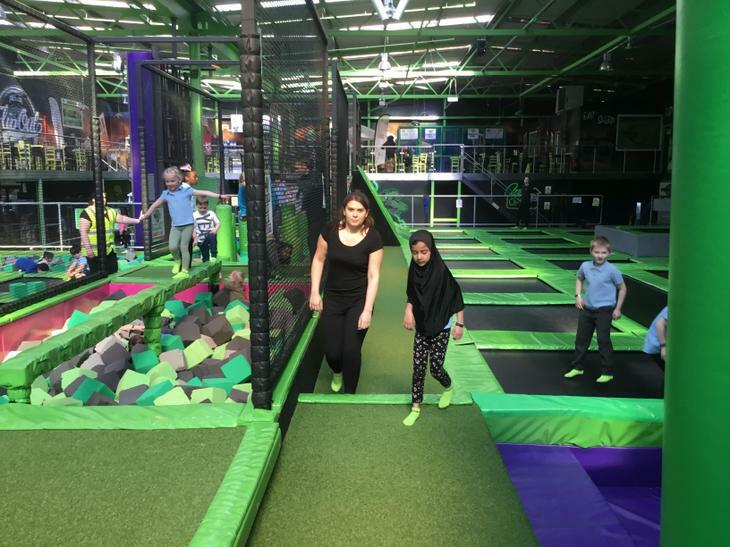 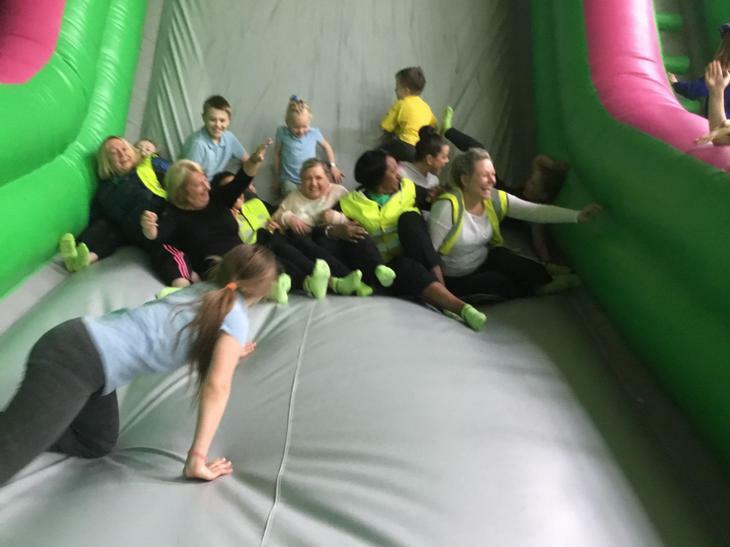 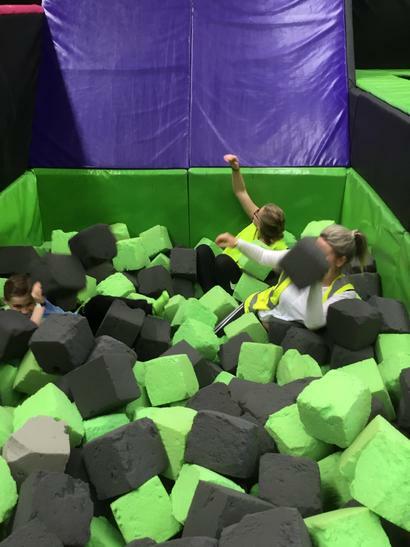 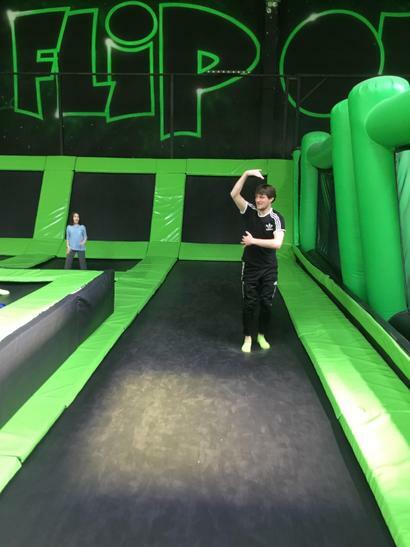 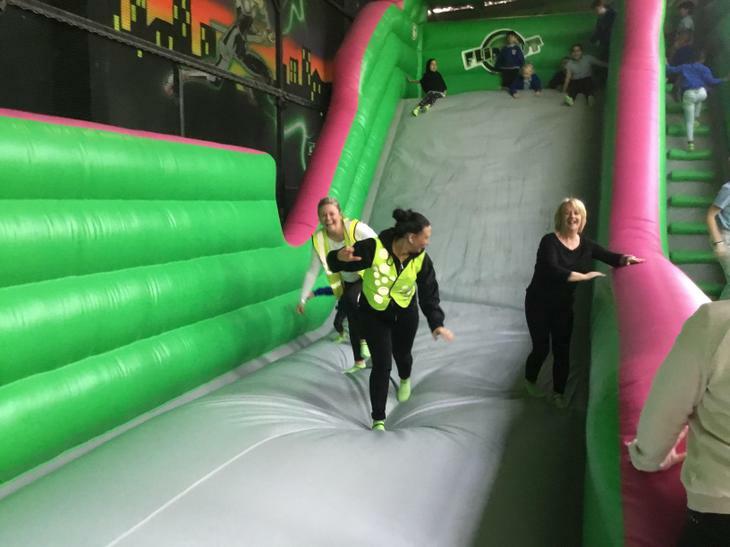 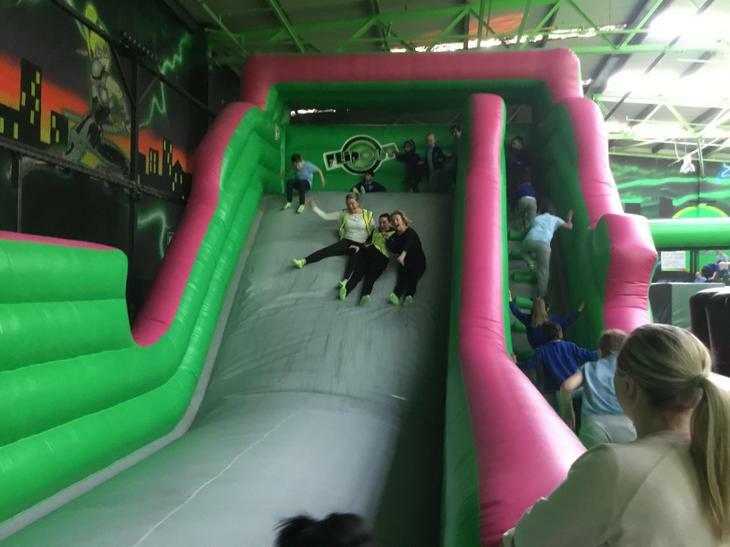 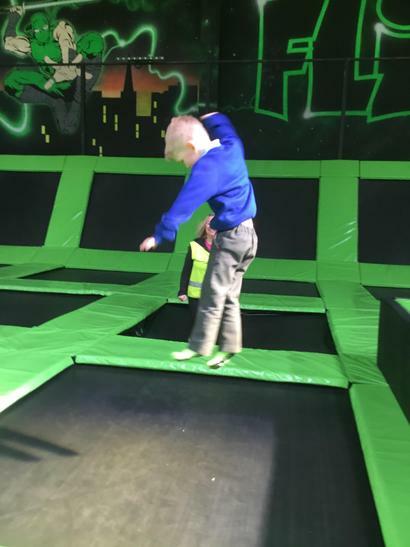 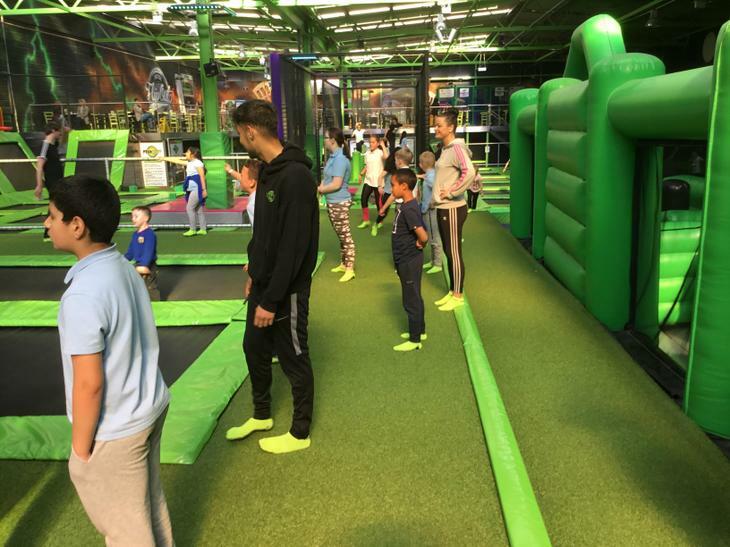 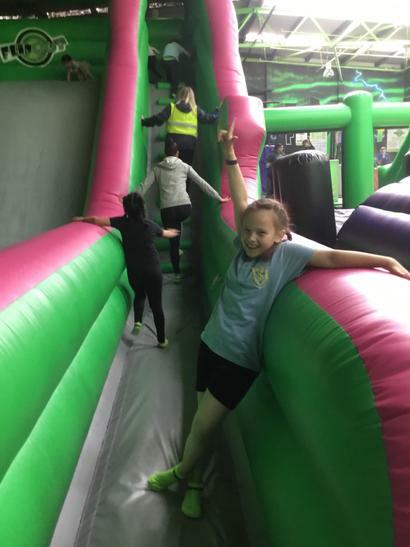 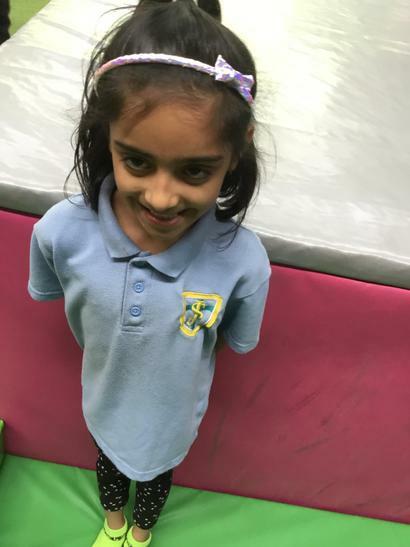 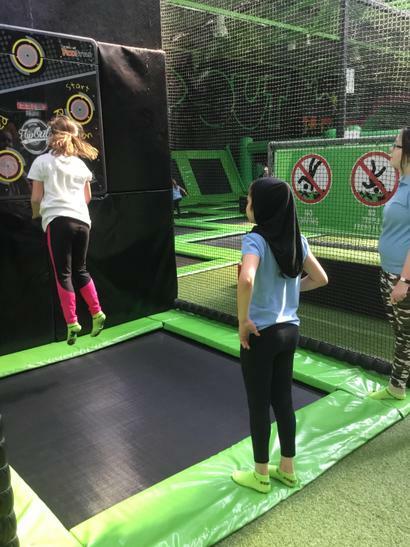 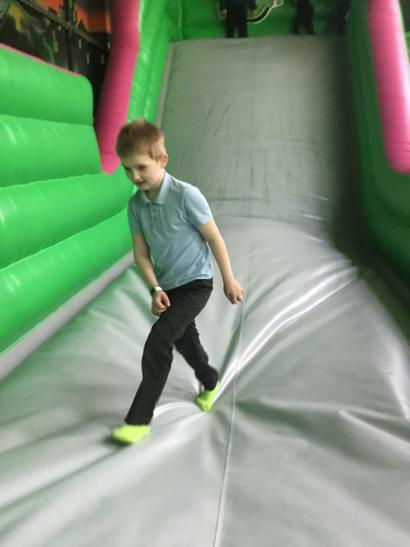 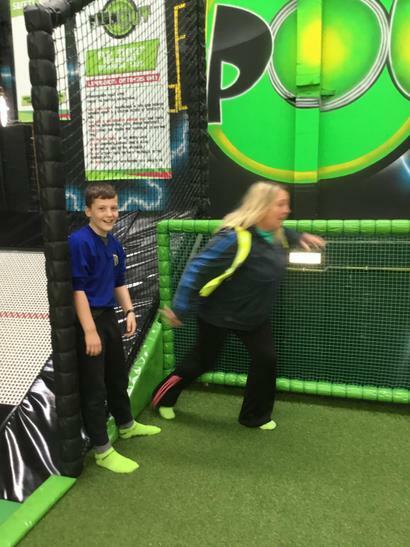 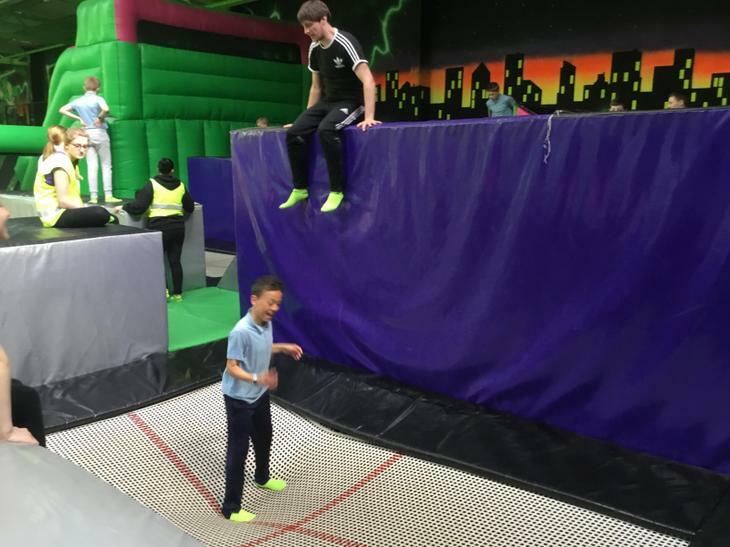 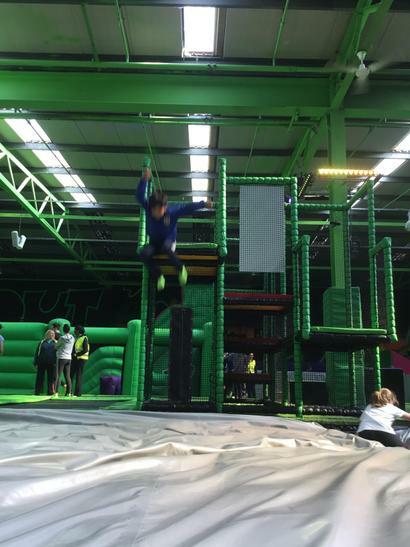 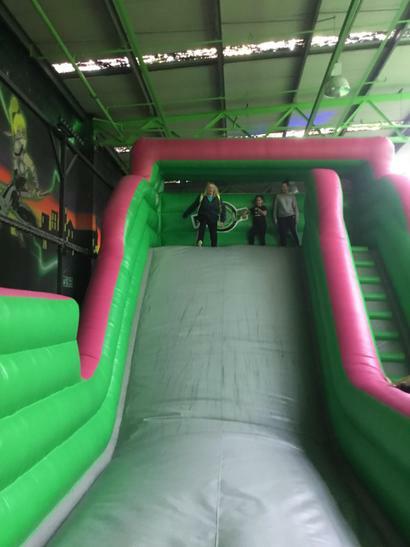 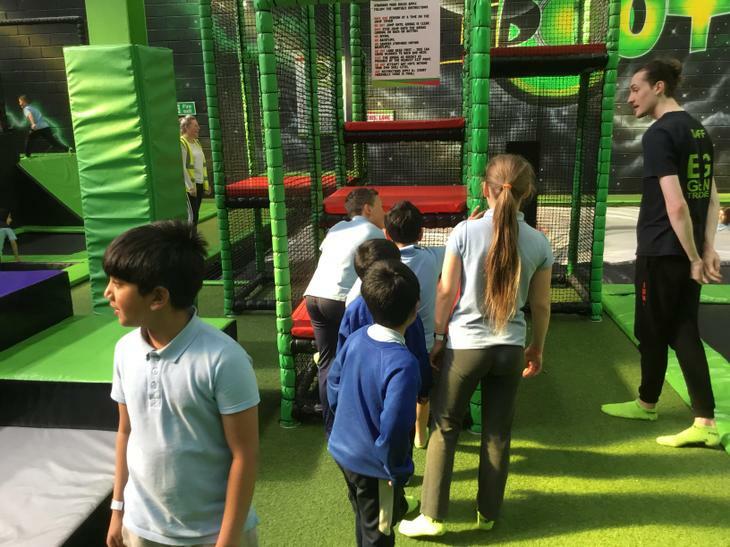 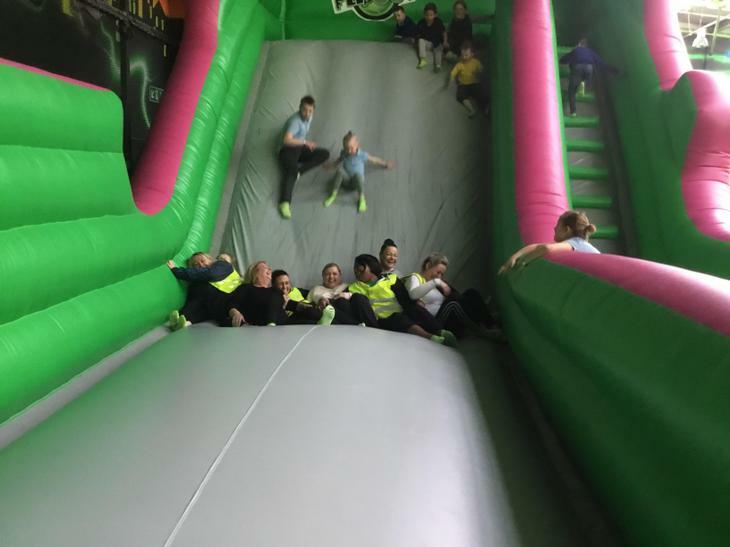 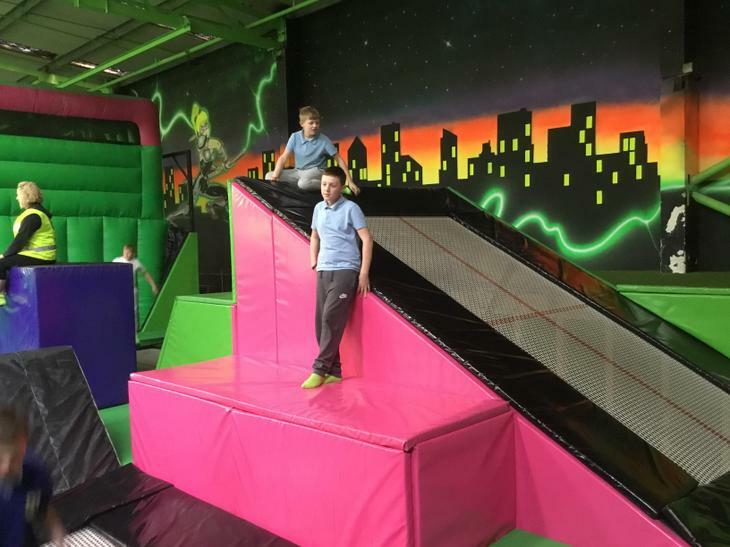 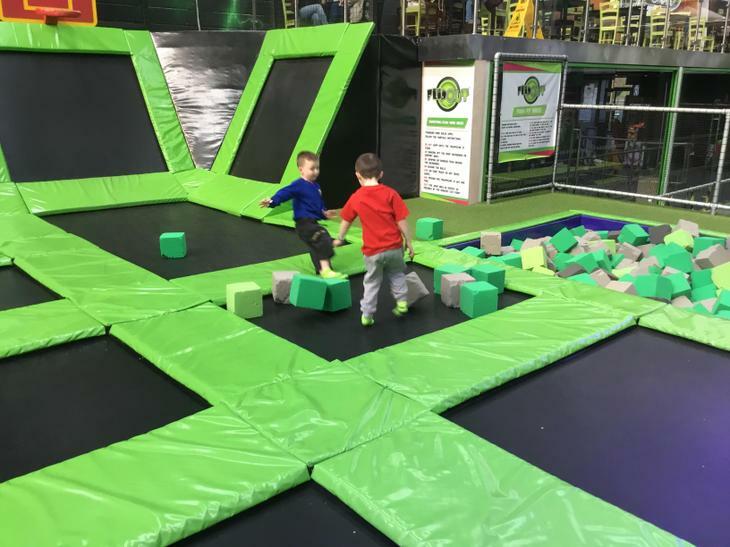 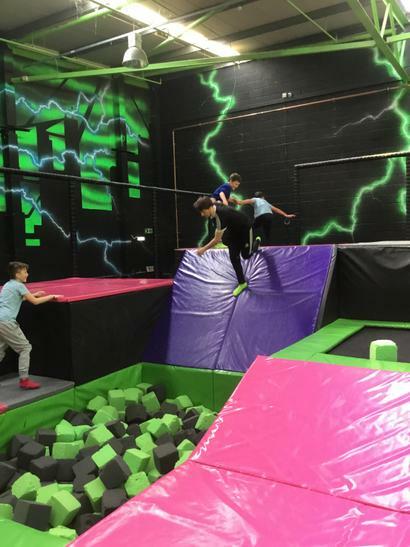 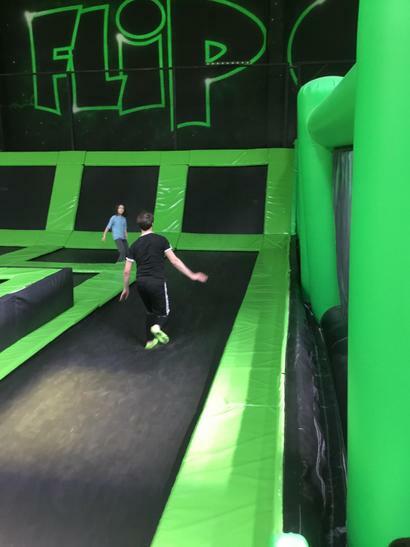 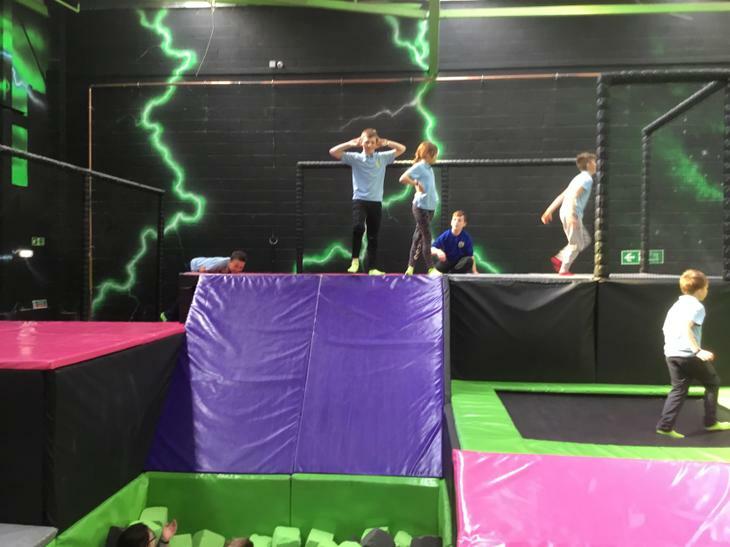 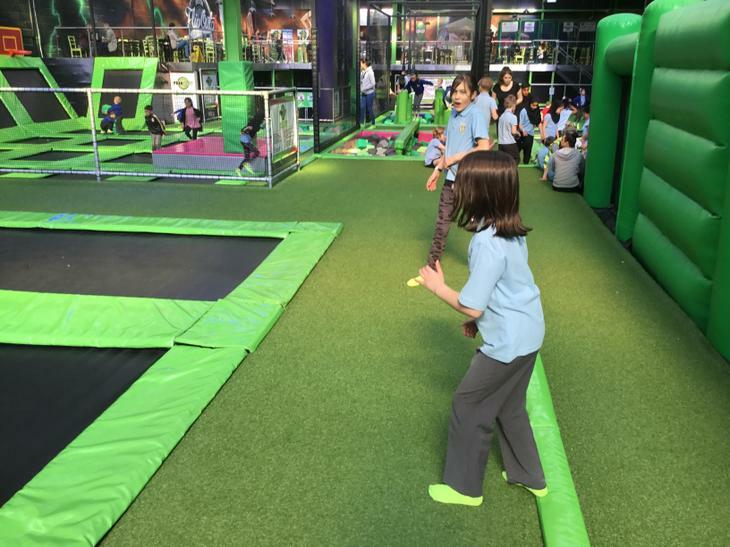 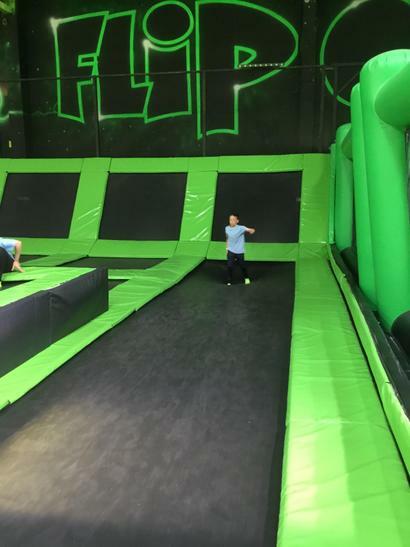 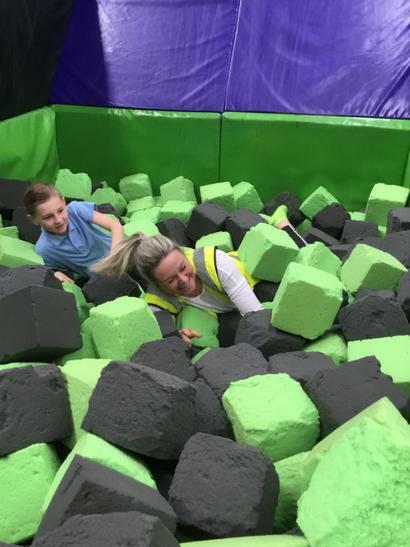 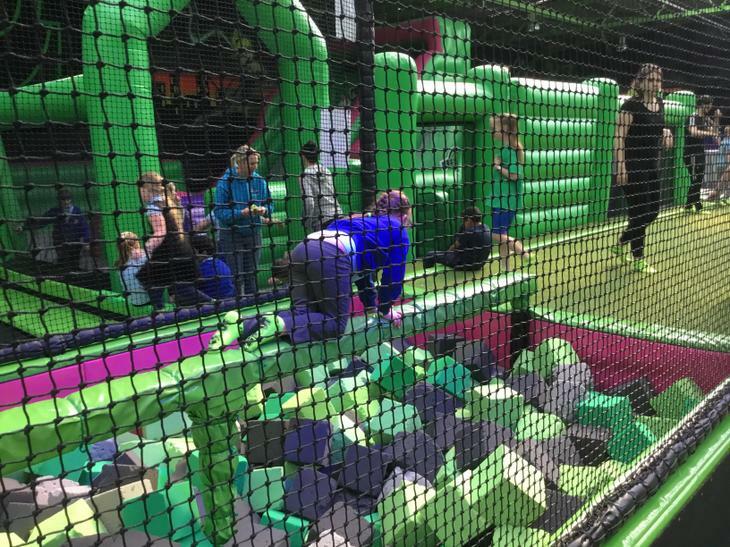 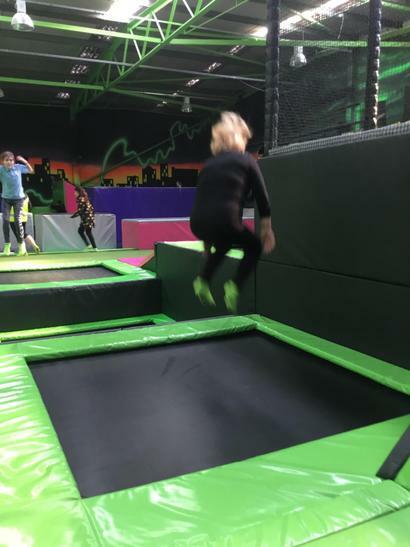 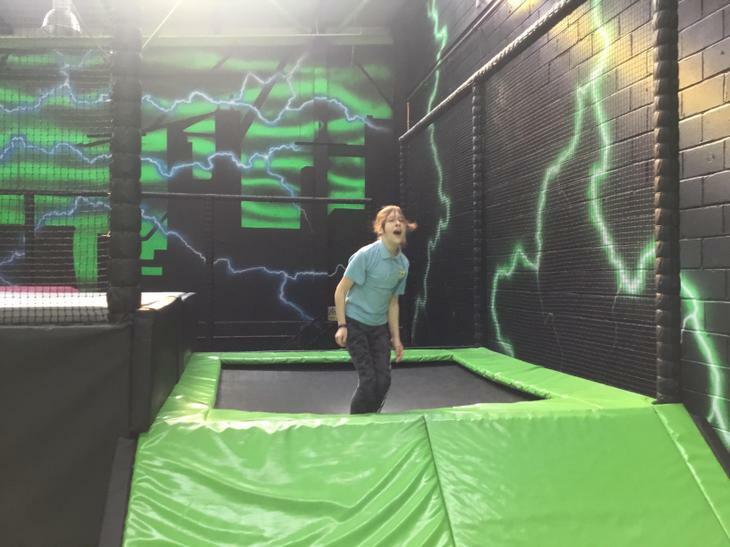 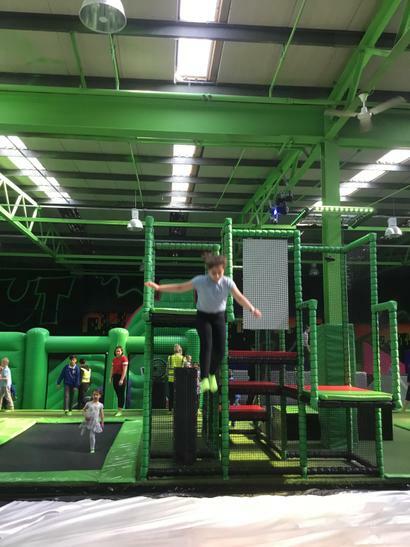 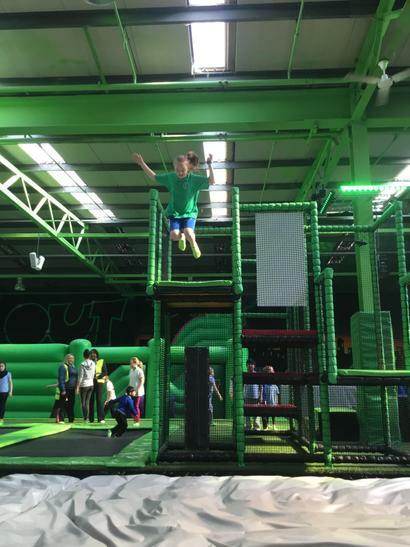 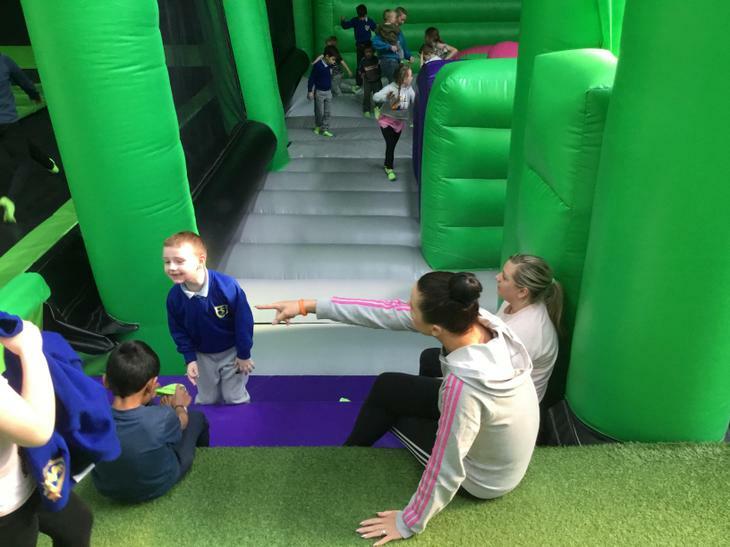 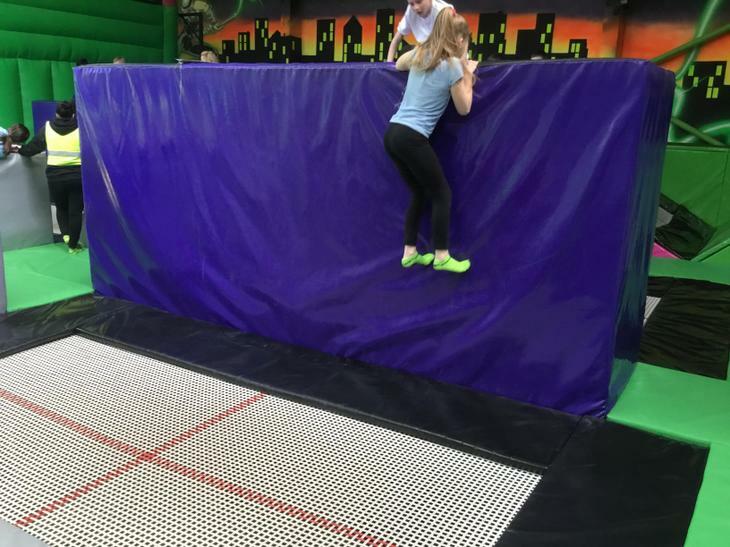 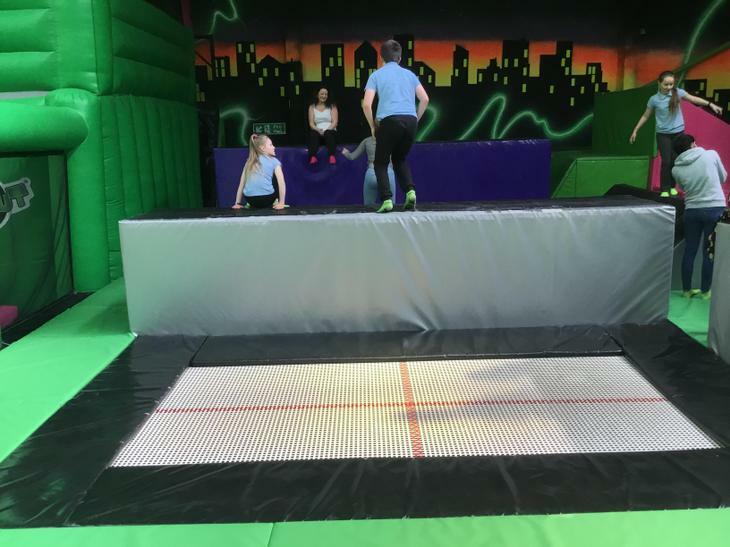 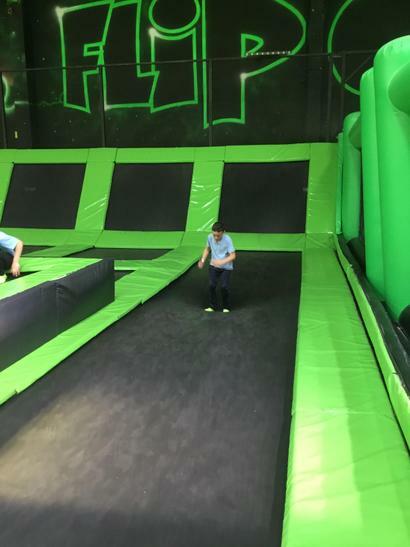 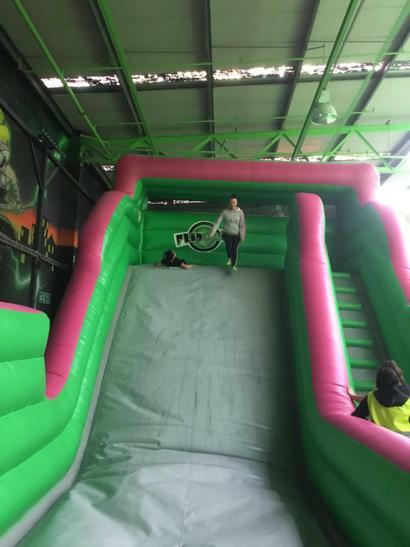 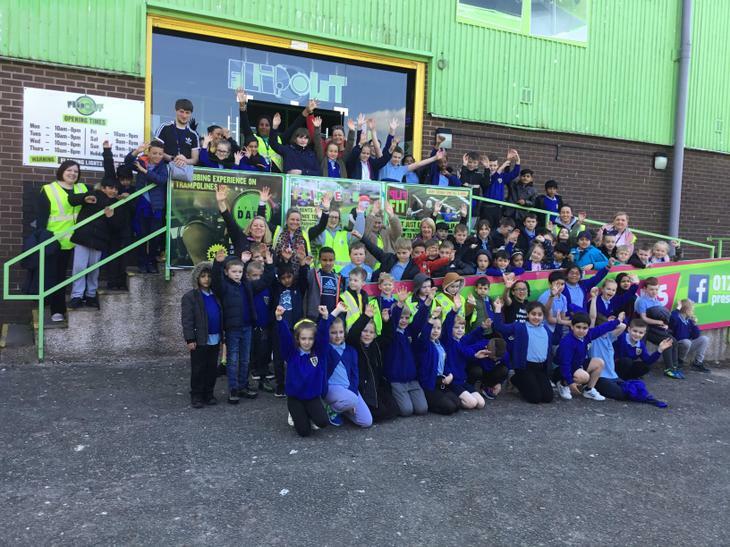 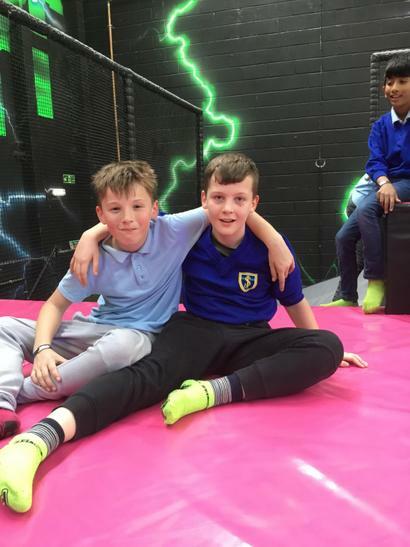 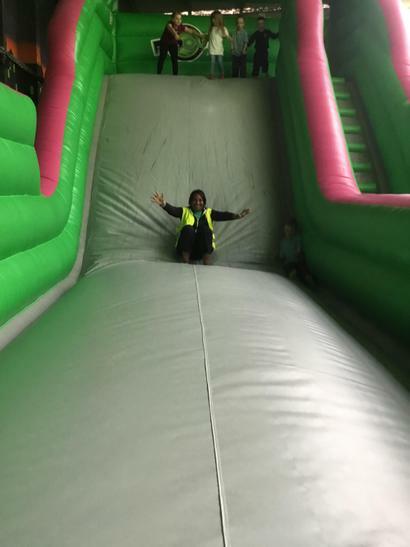 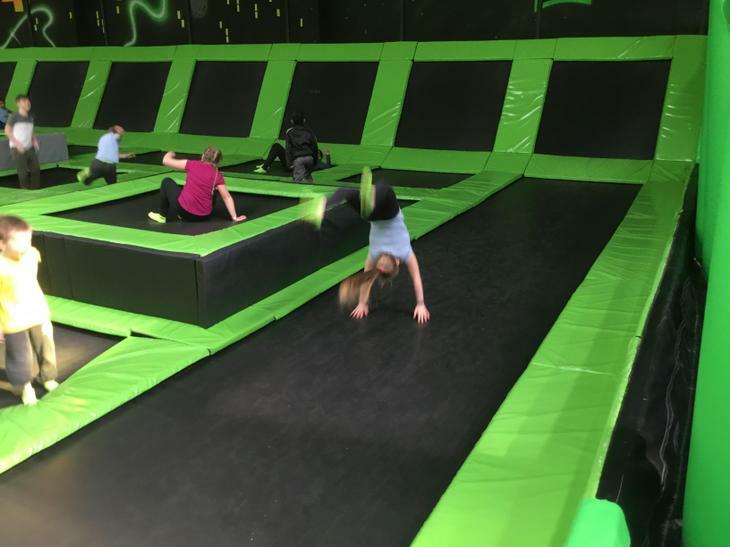 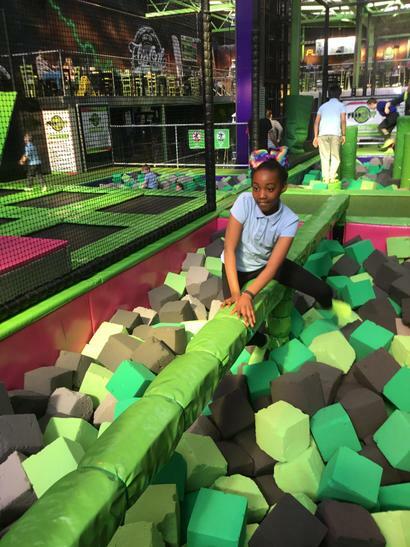 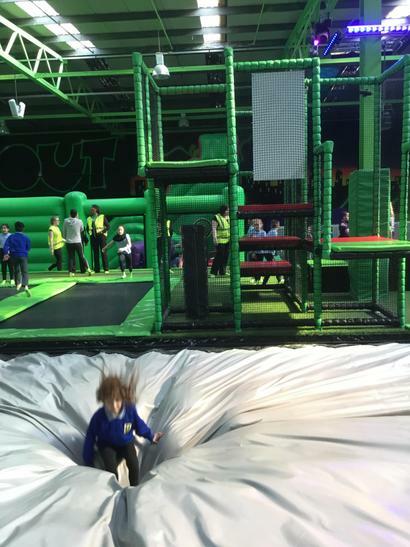 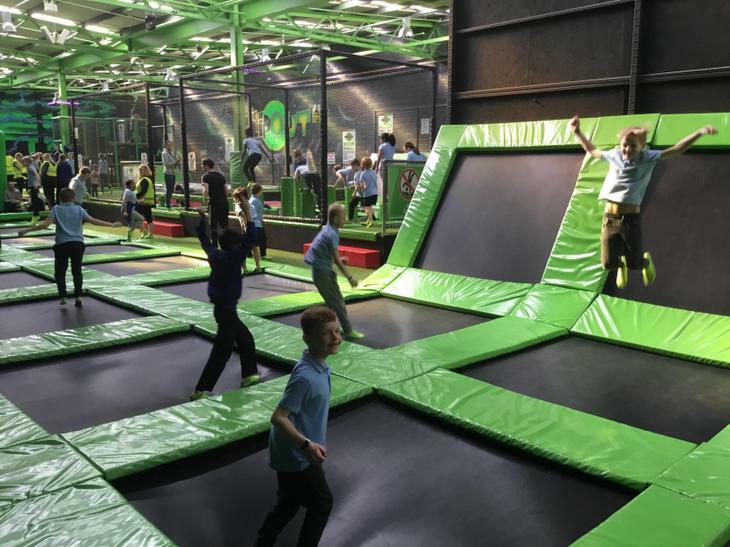 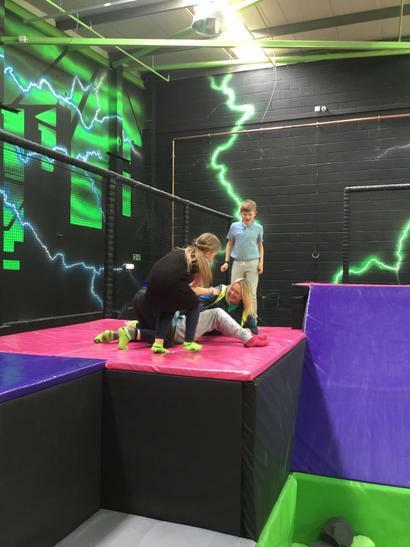 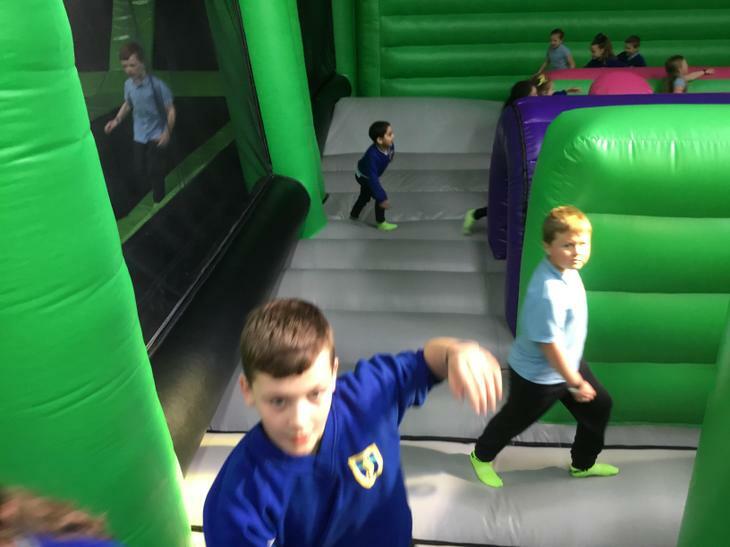 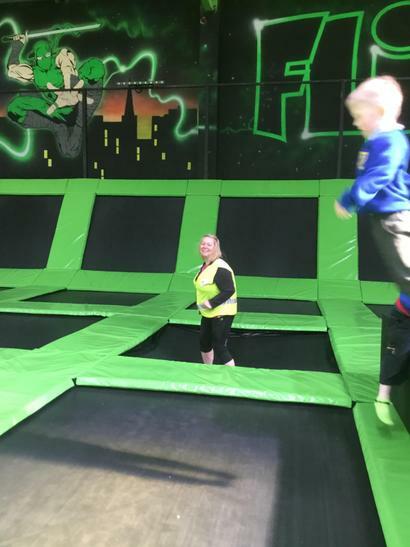 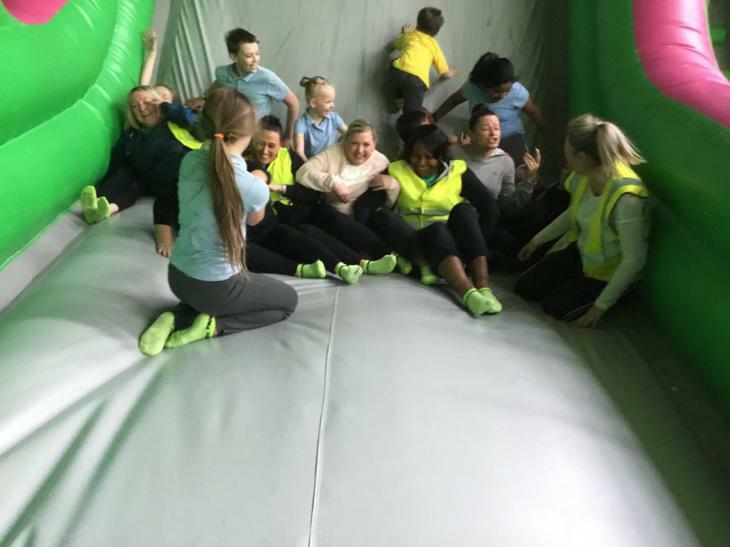 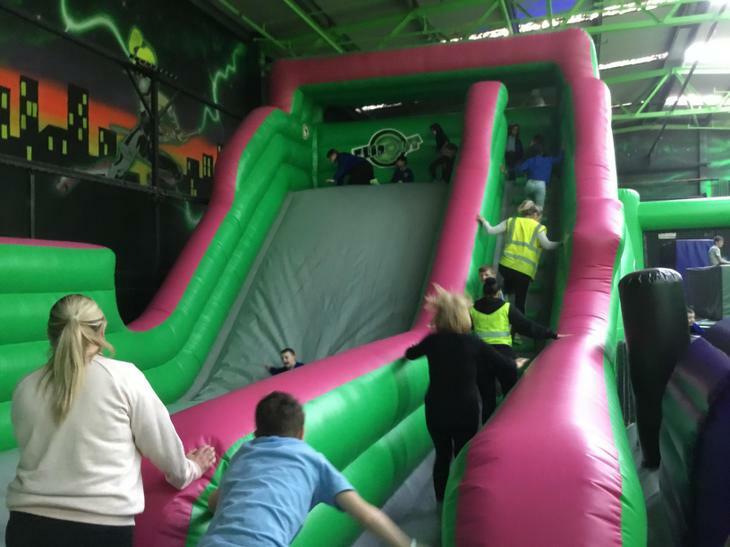 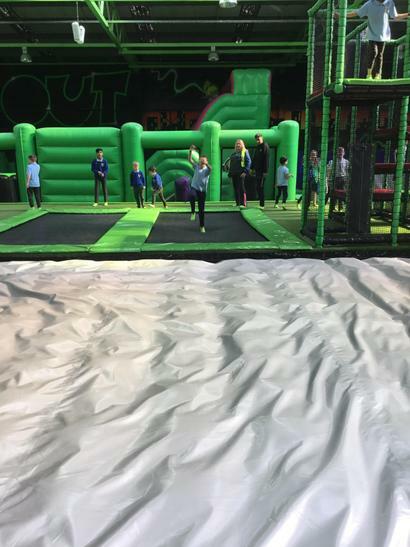 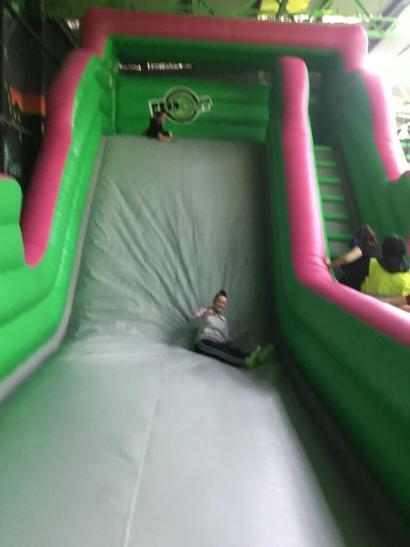 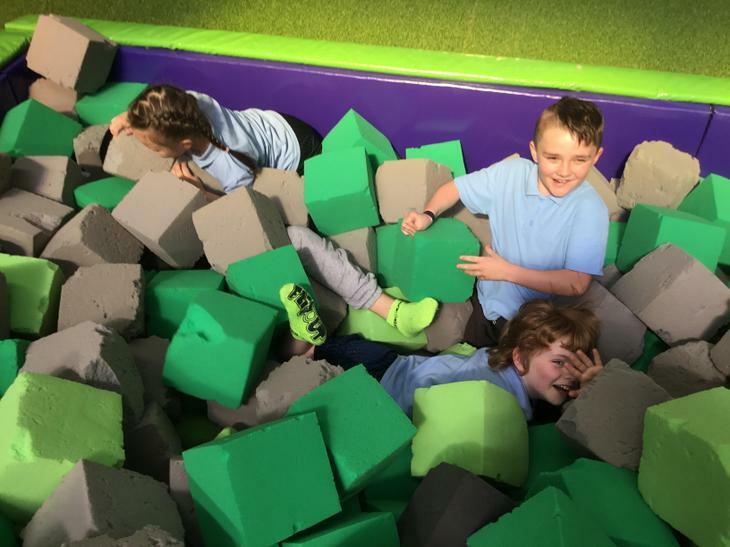 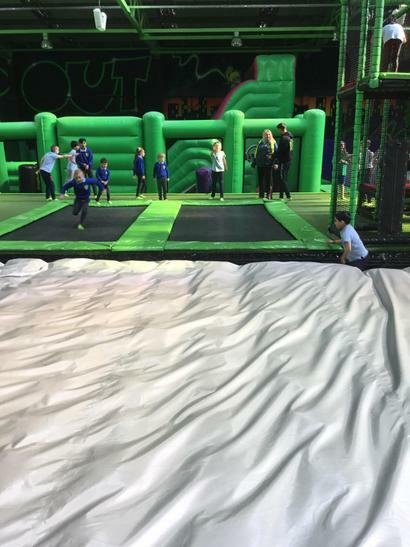 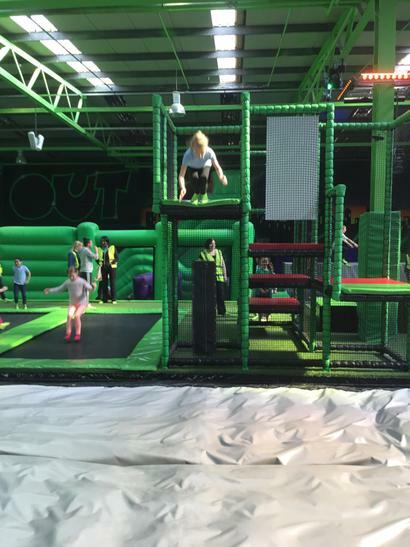 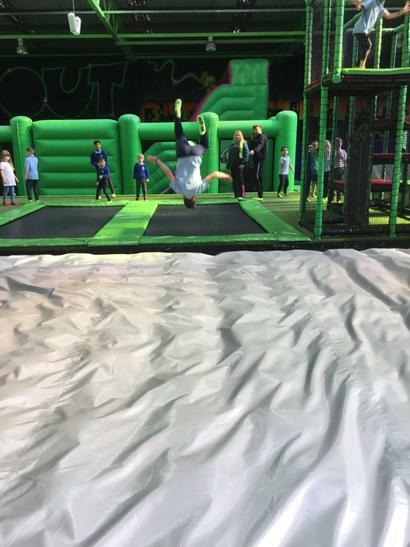 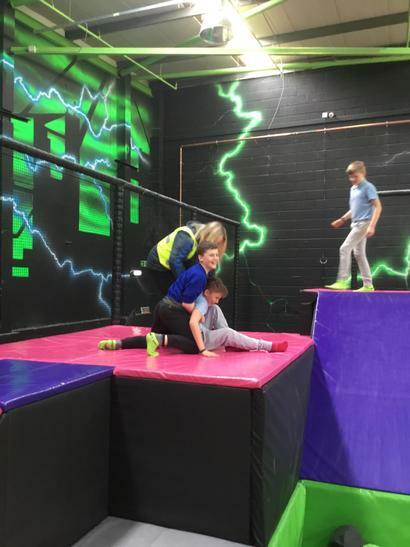 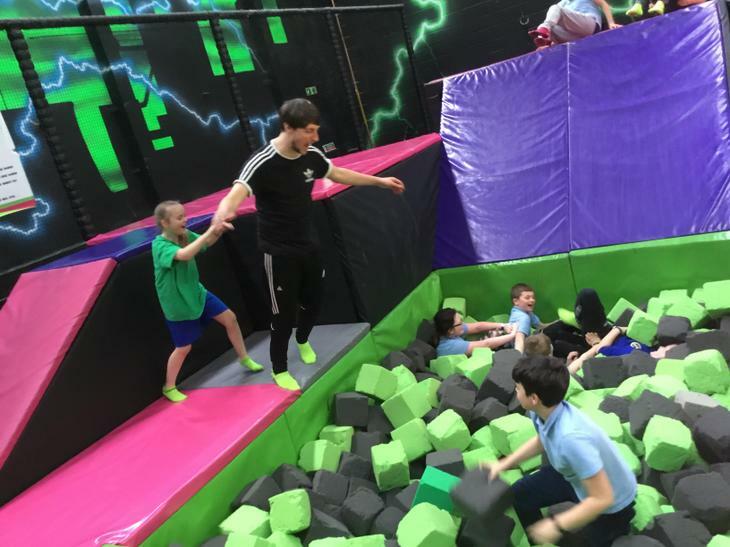 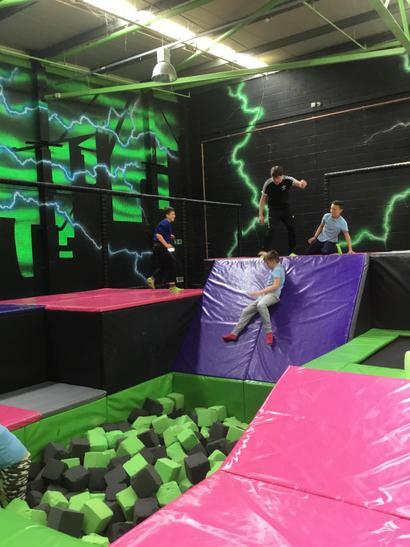 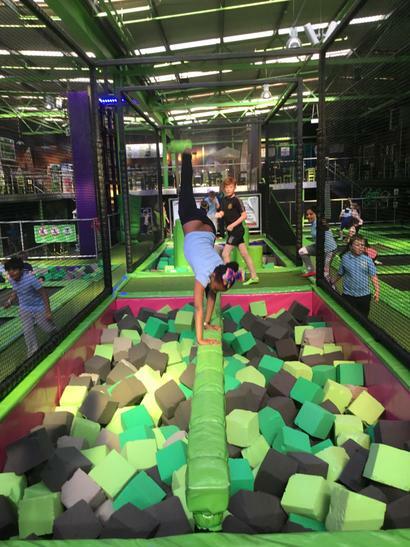 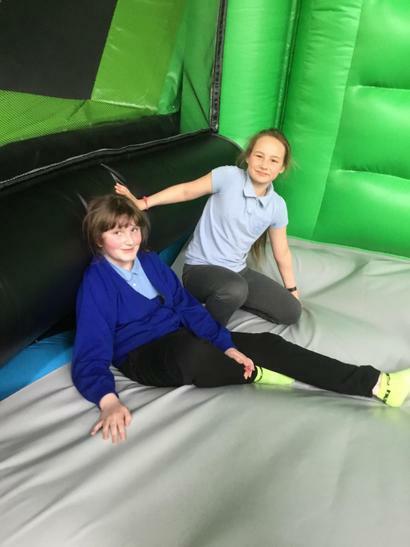 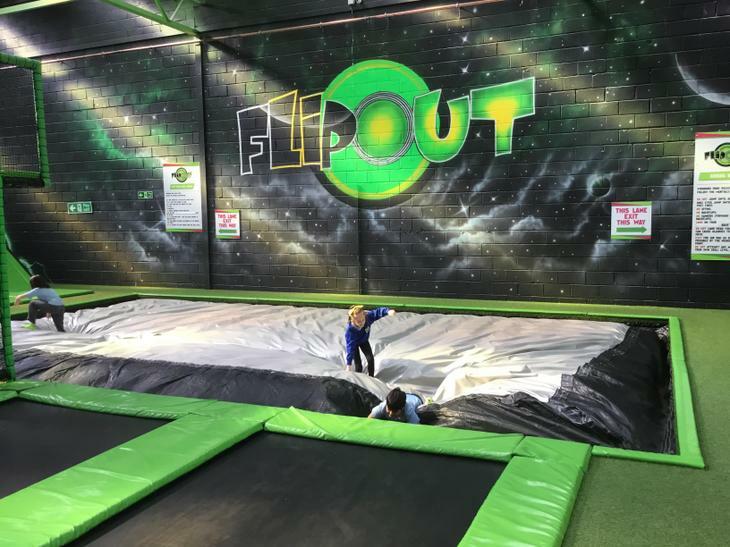 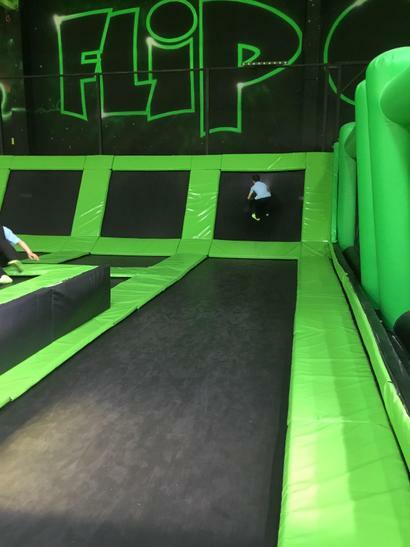 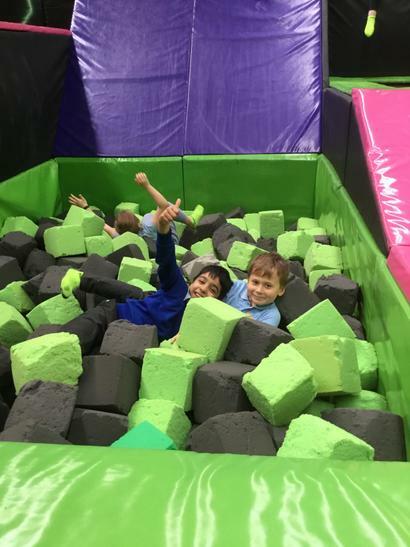 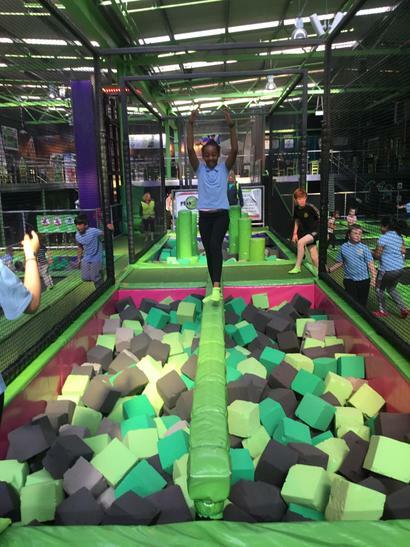 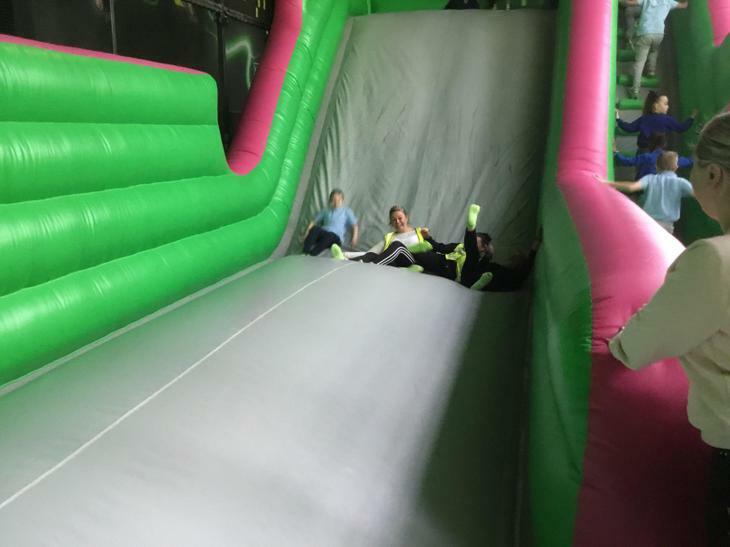 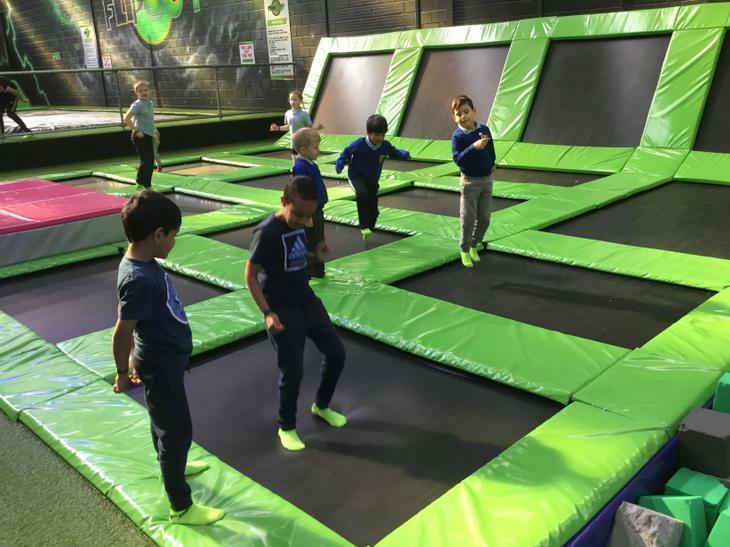 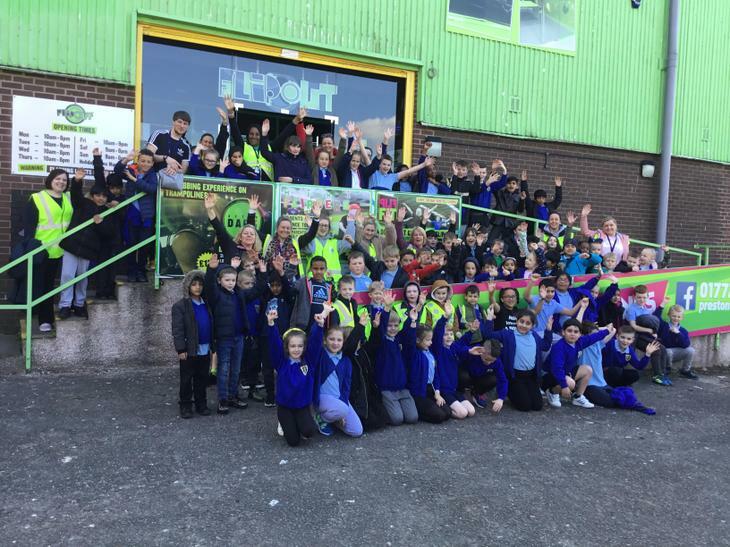 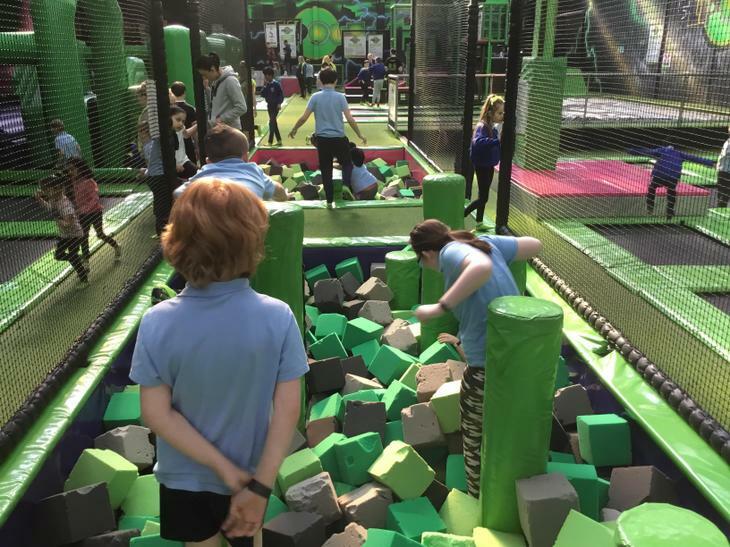 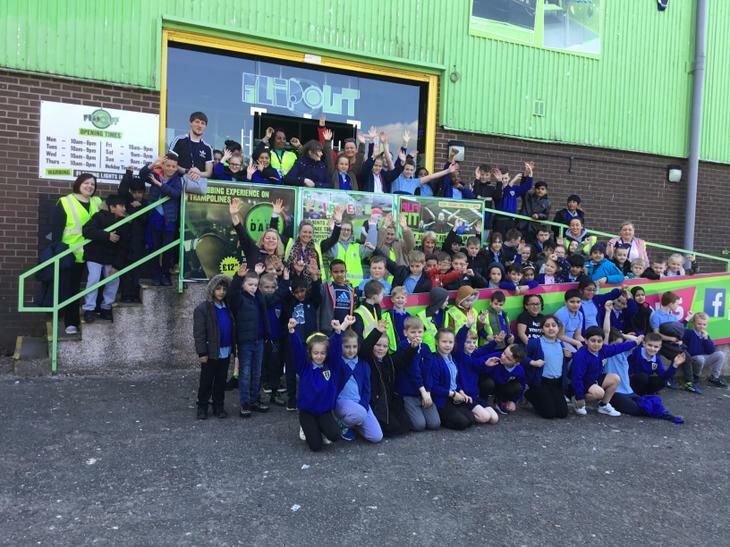 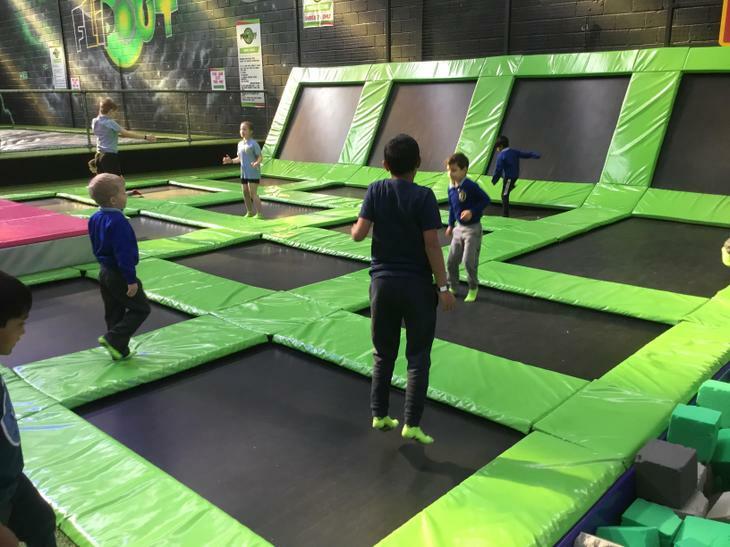 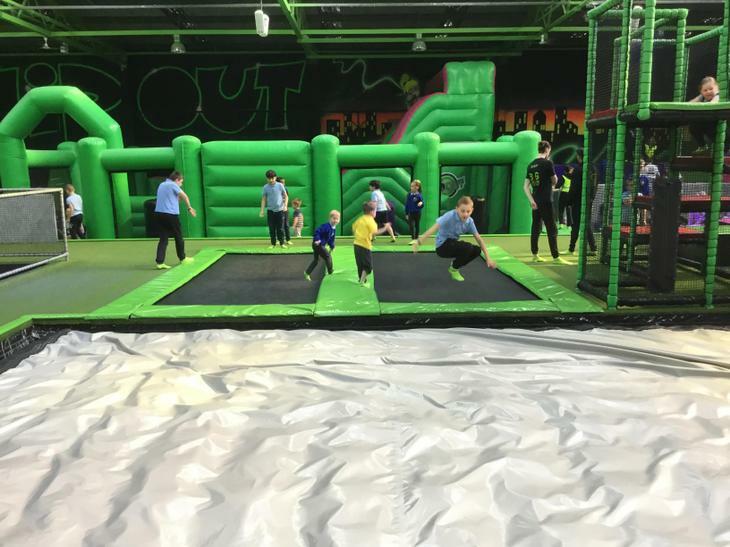 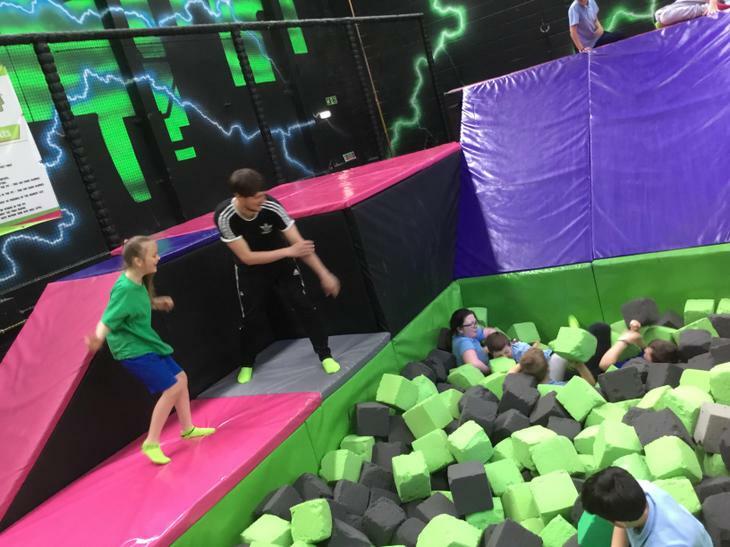 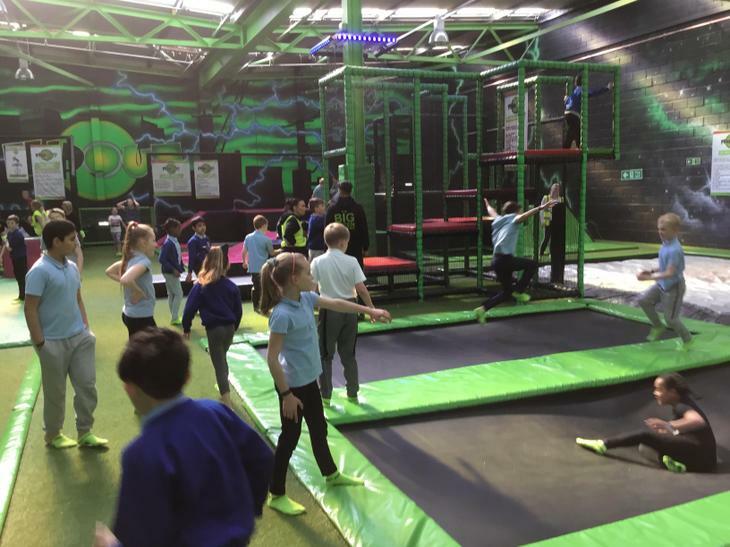 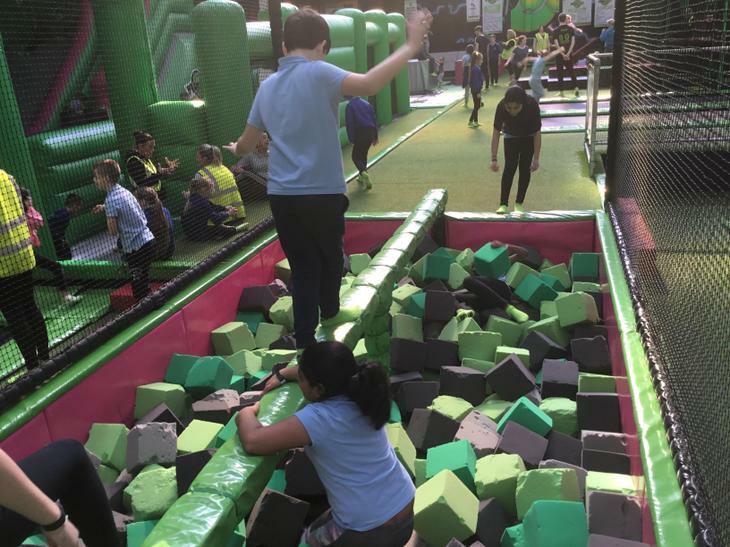 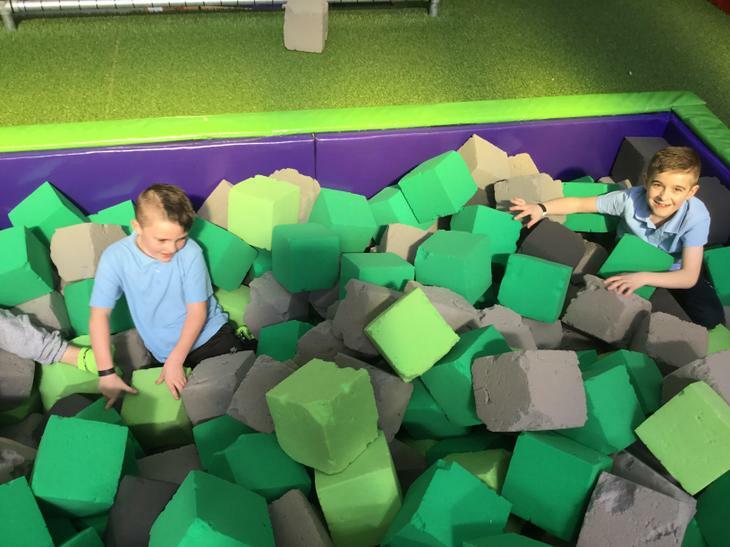 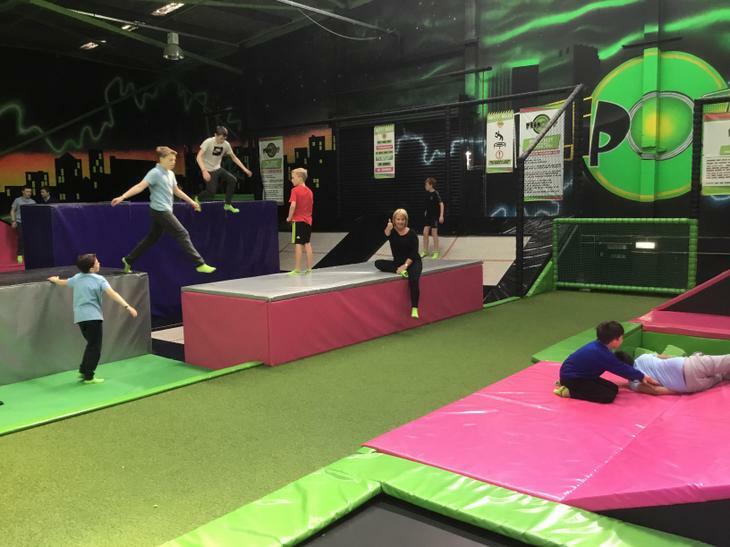 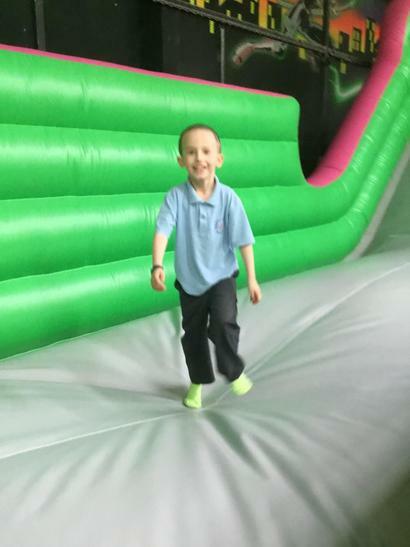 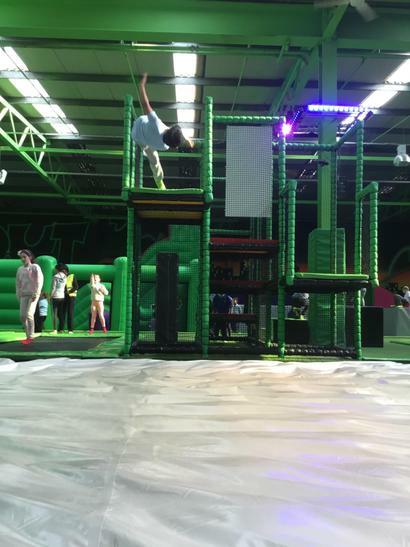 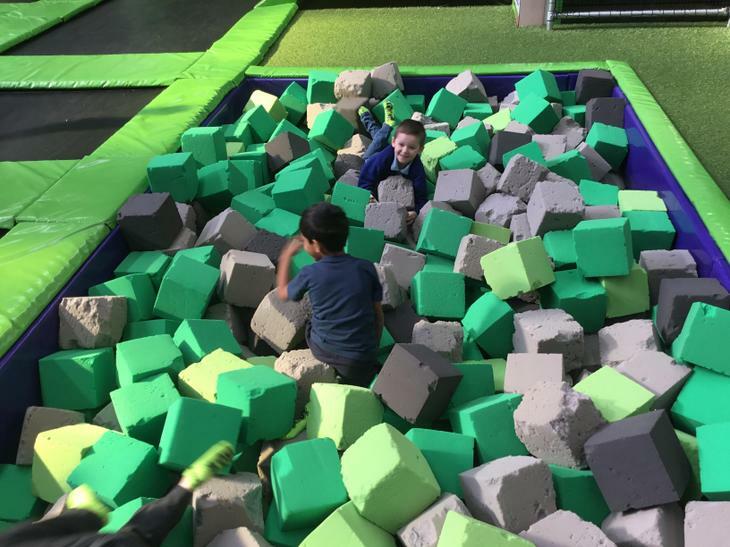 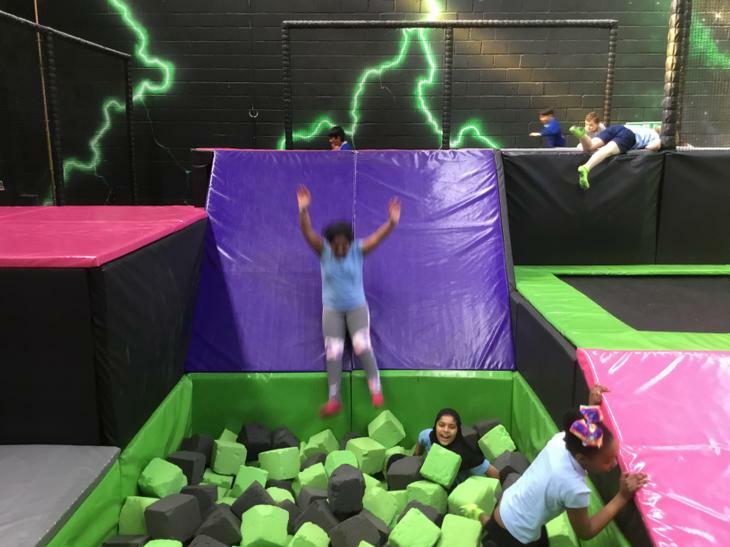 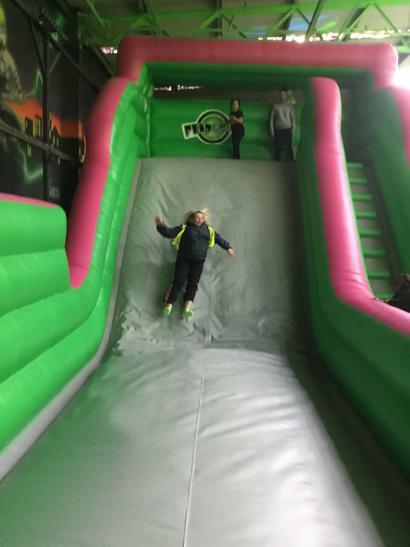 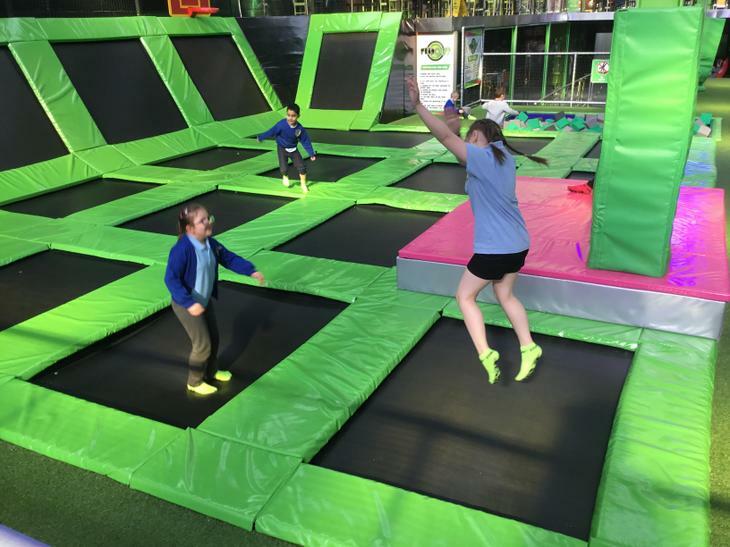 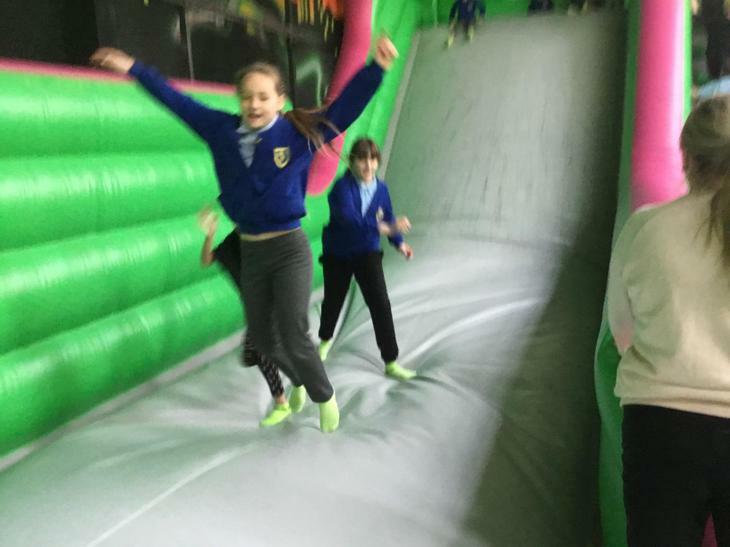 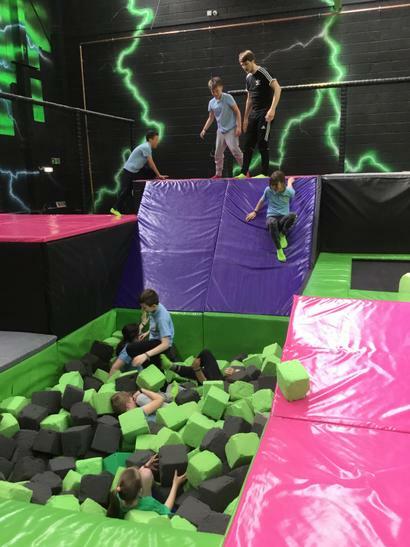 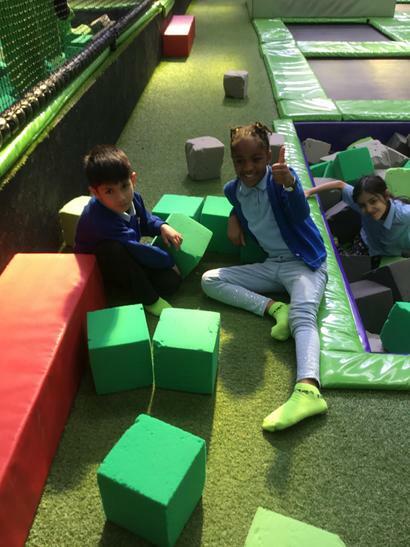 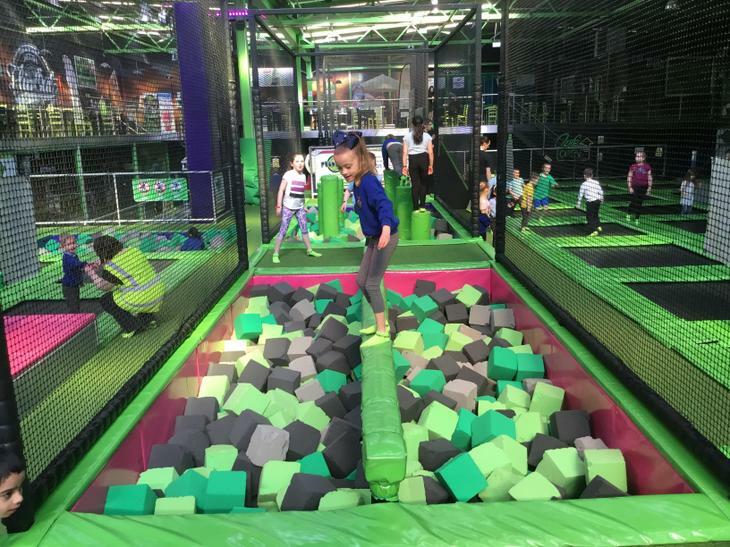 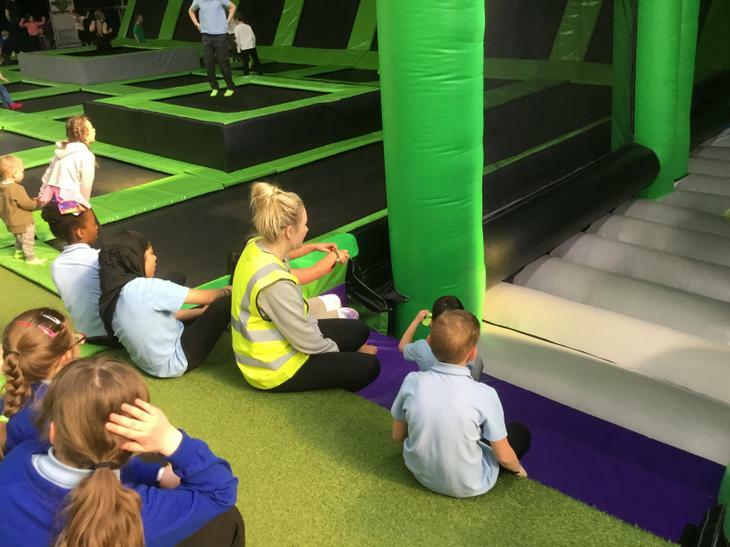 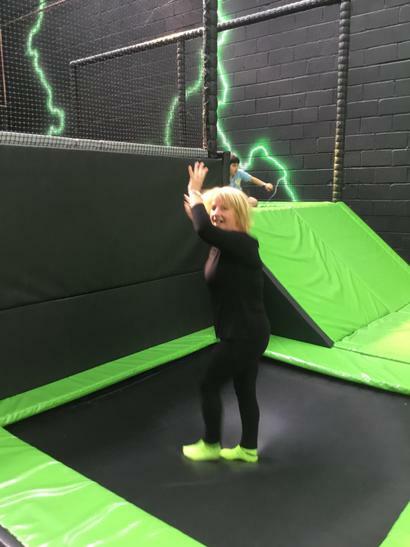 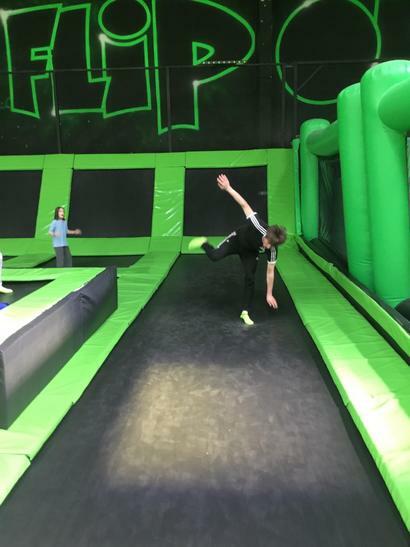 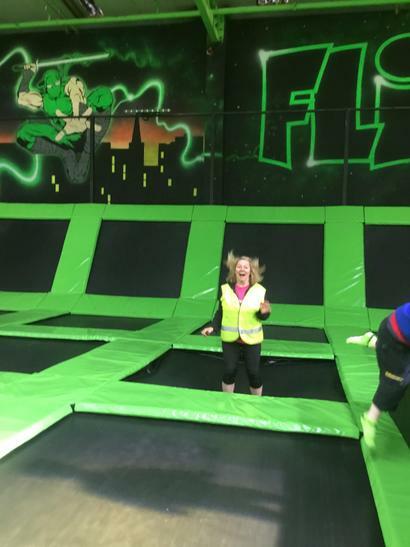 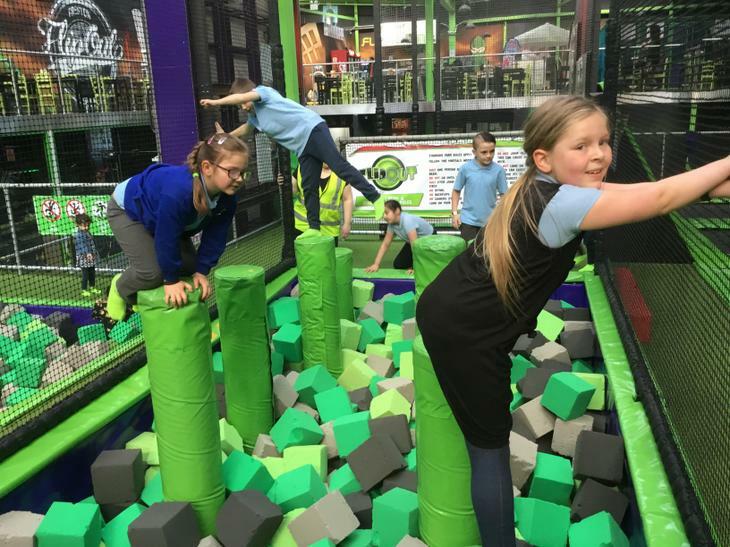 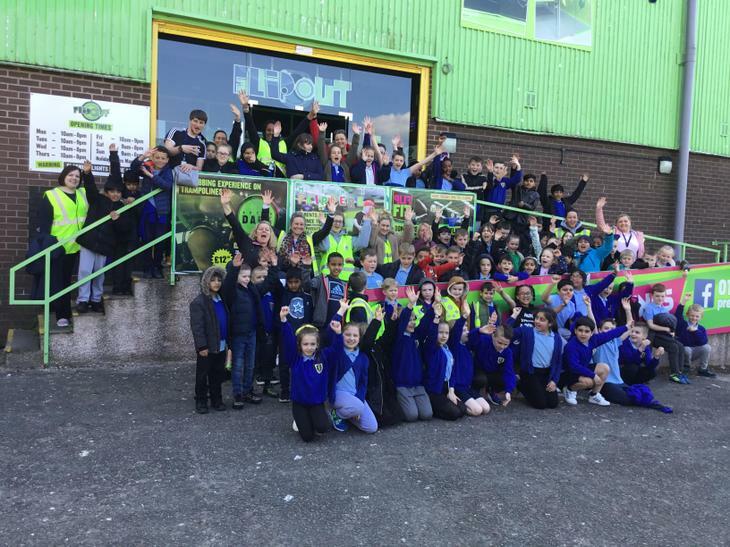 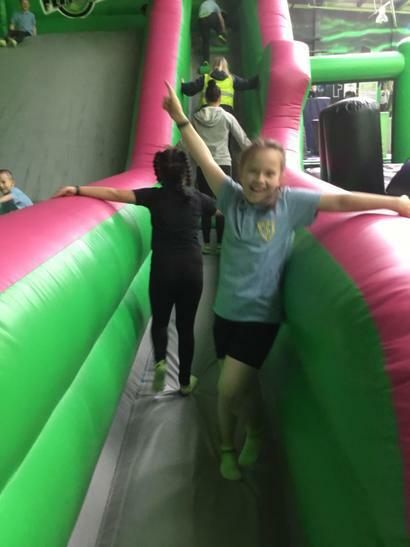 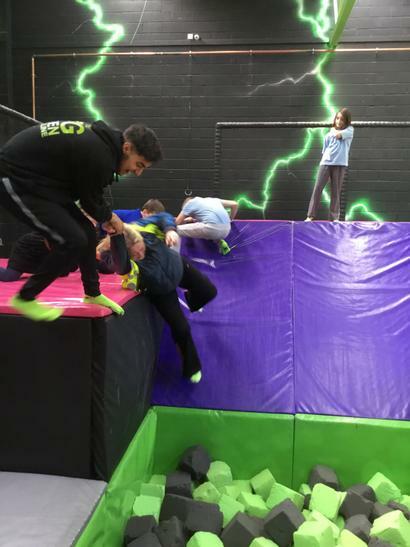 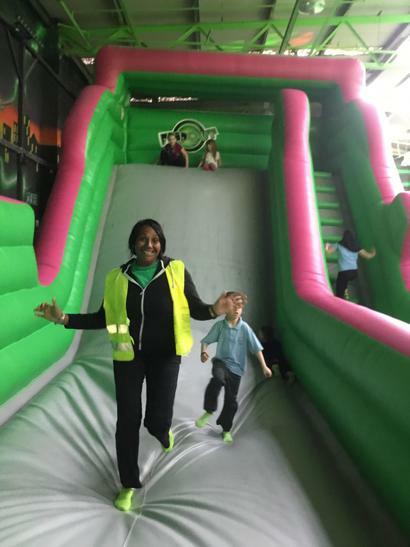 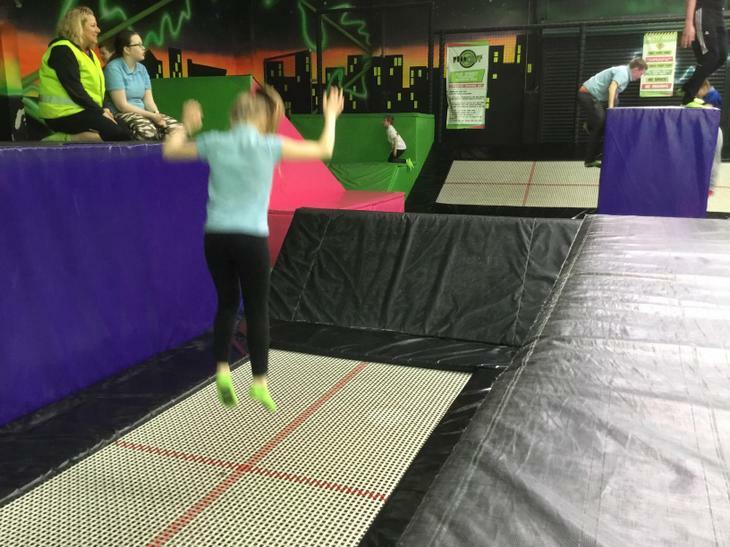 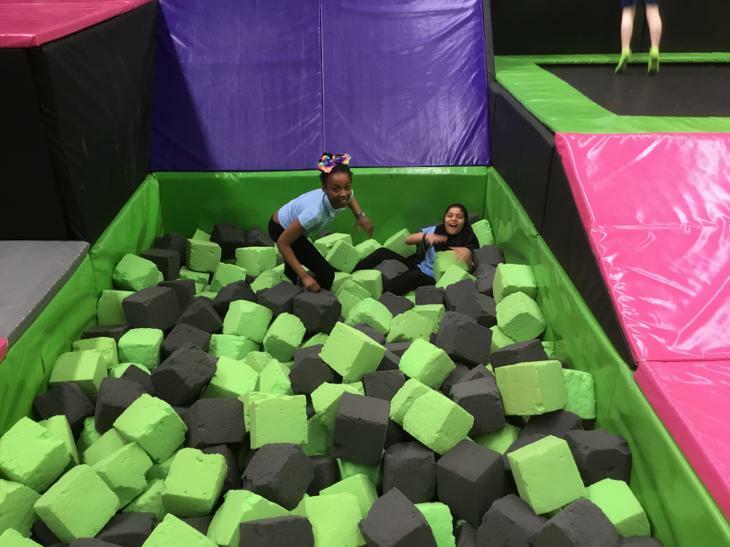 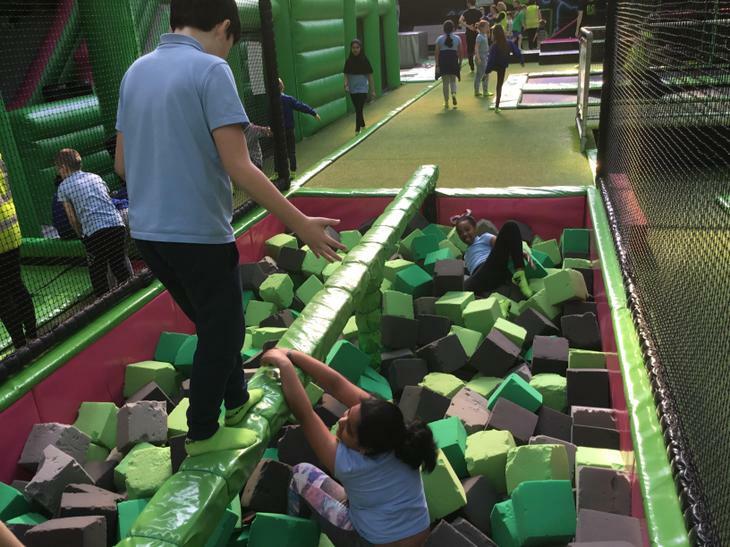 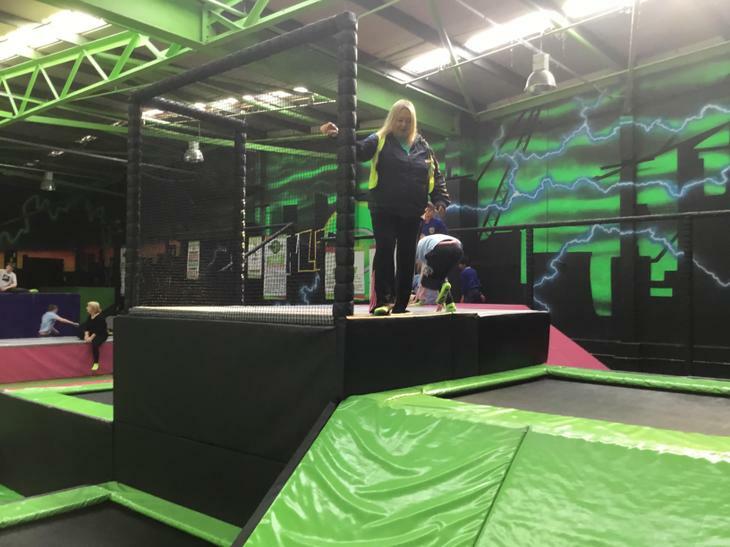 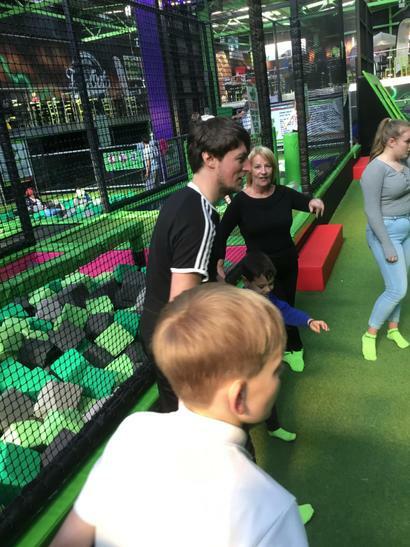 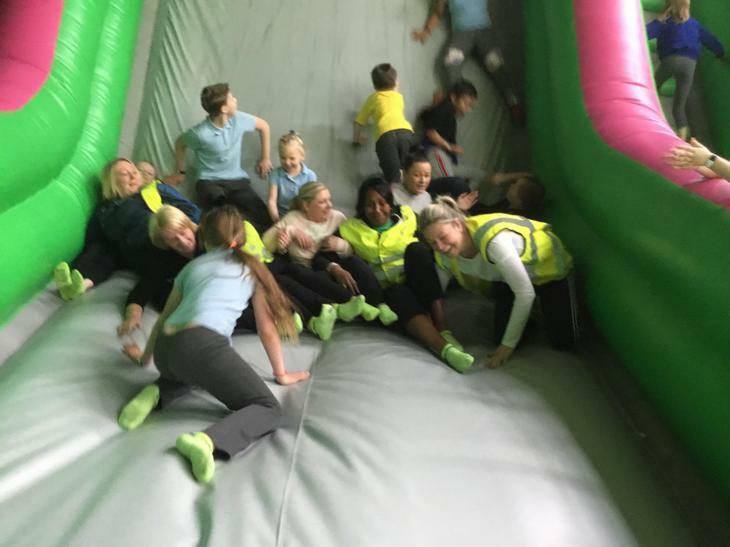 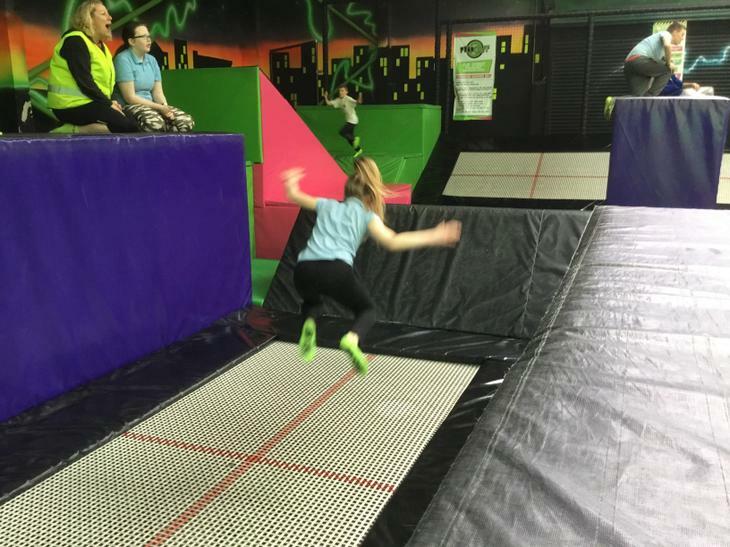 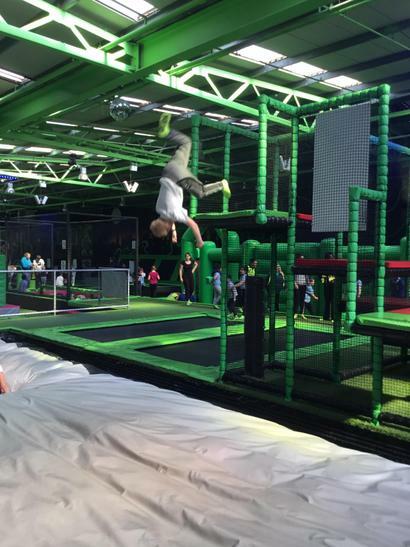 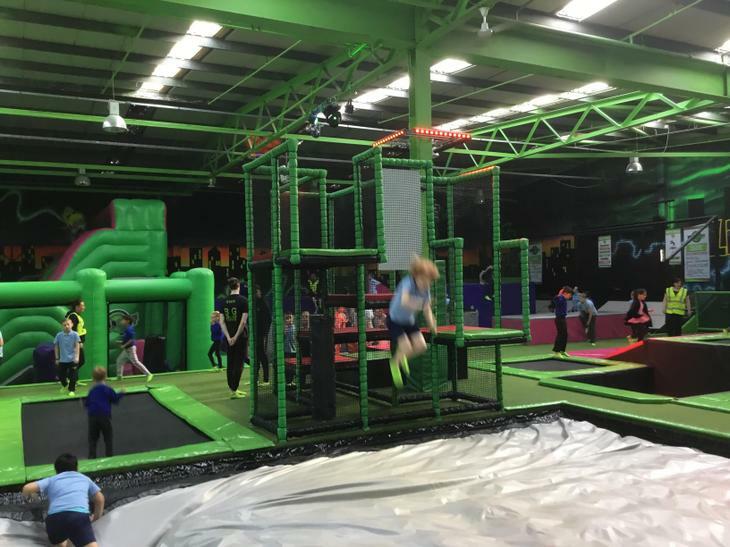 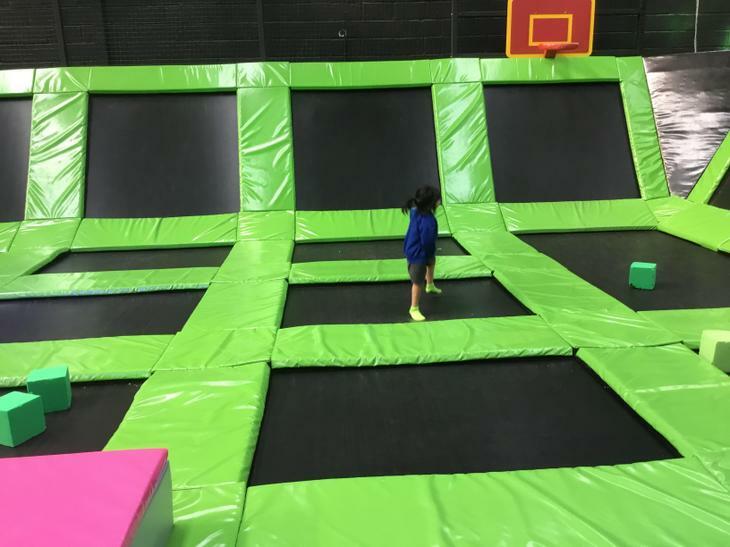 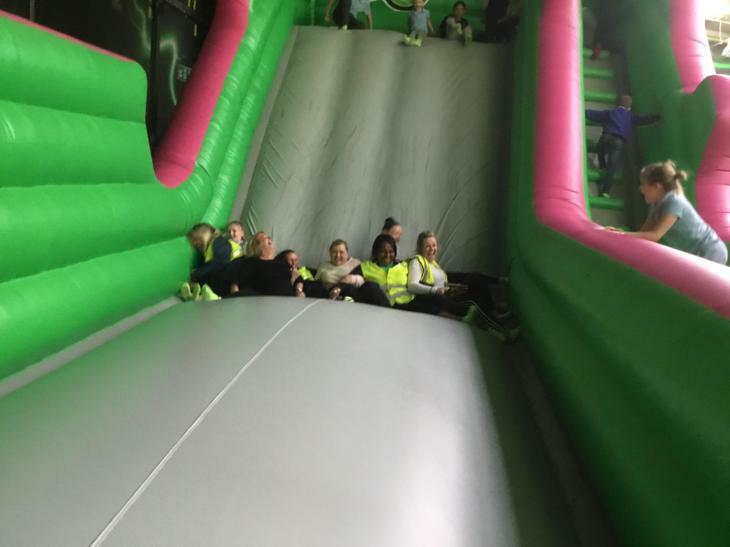 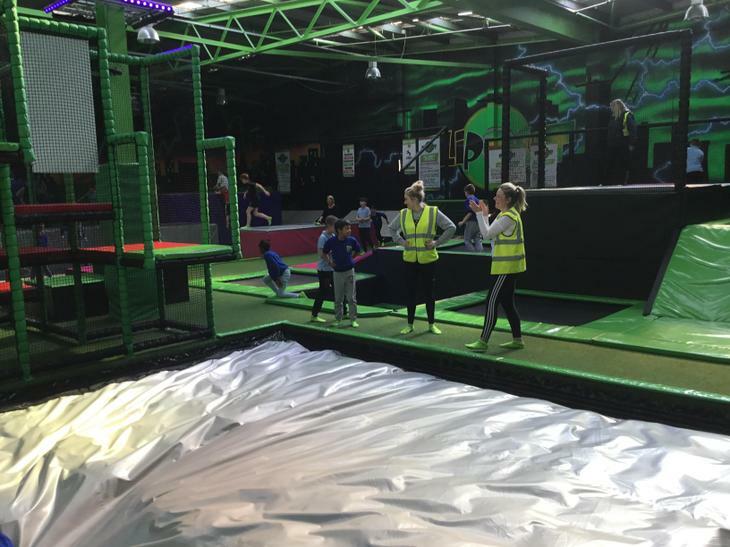 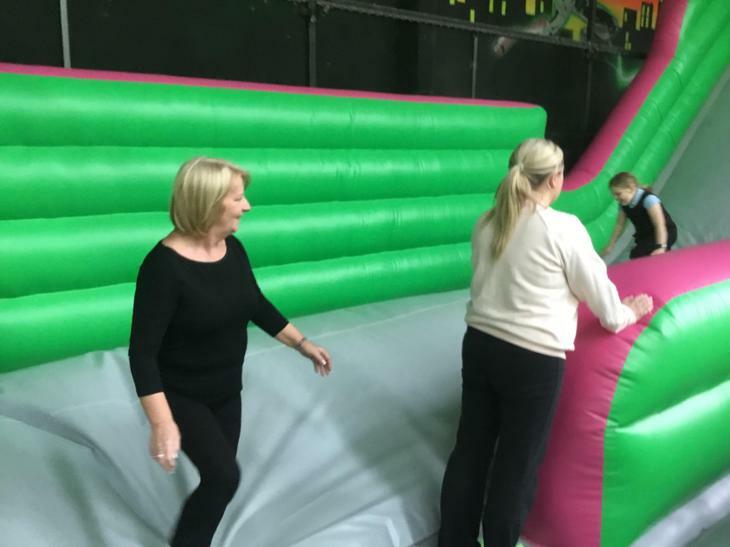 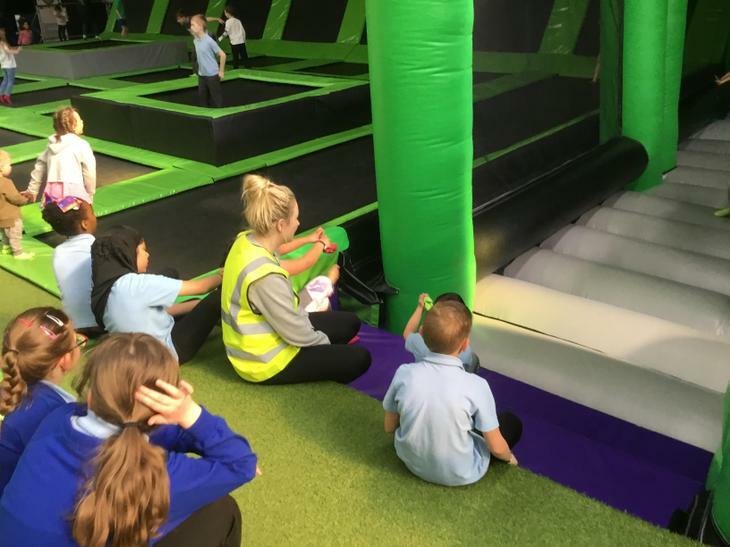 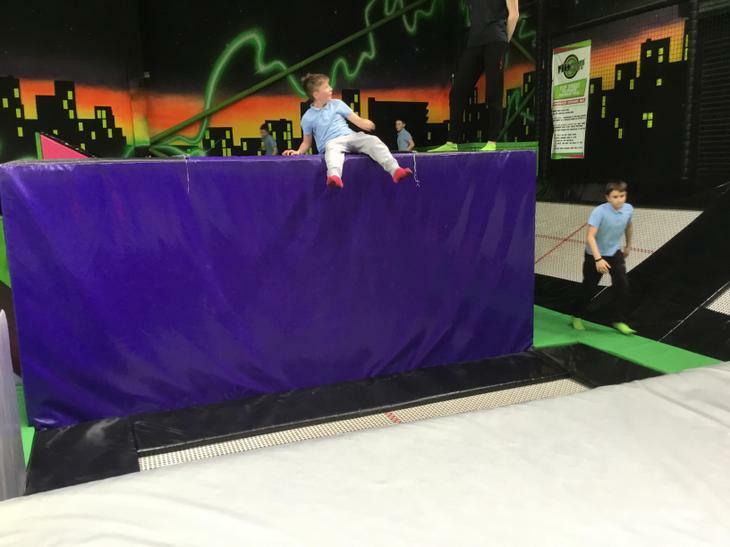 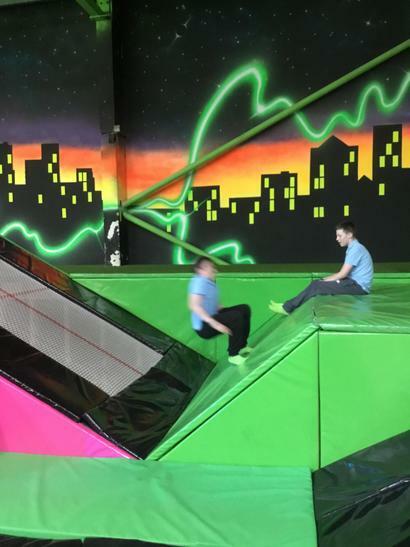 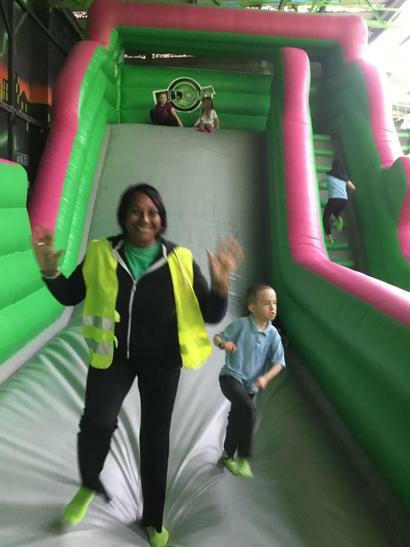 The children who have 100% attendance for EACH term are given the treat of FLIP OUT trampolining for the morning on the last day. 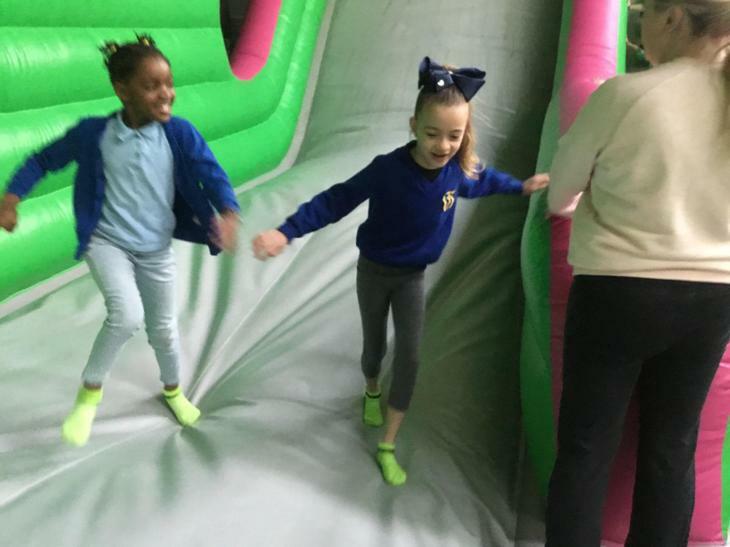 78 children (over 25%) of our children came to school every day this term.